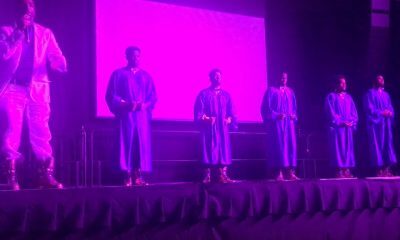 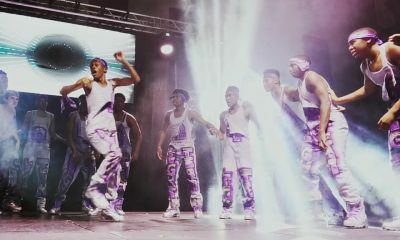 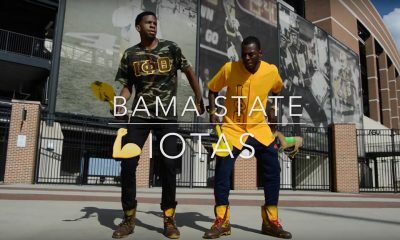 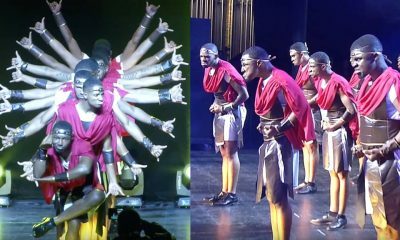 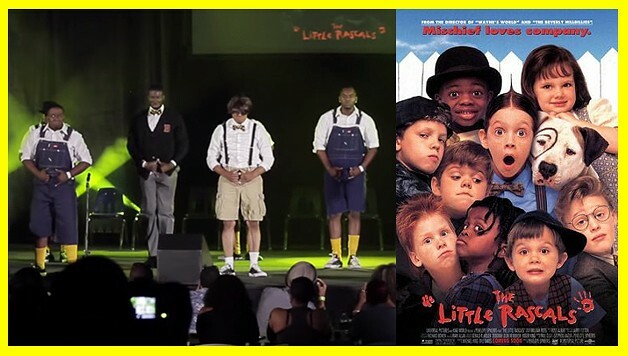 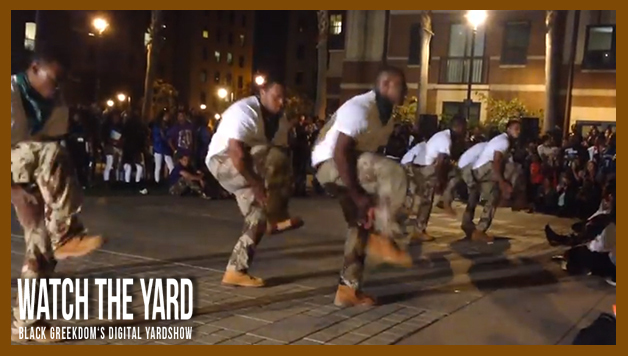 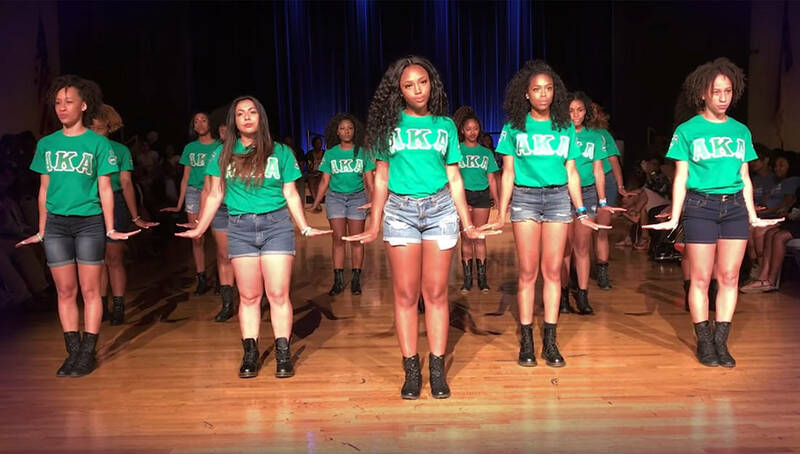 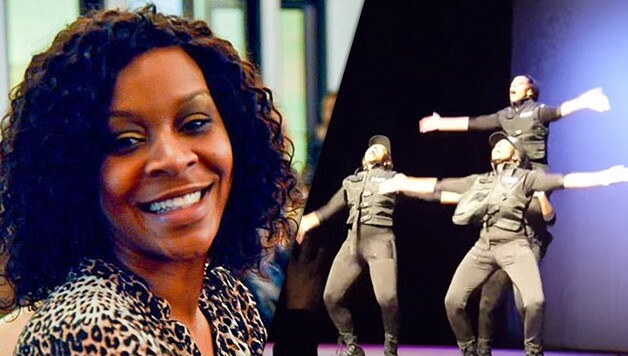 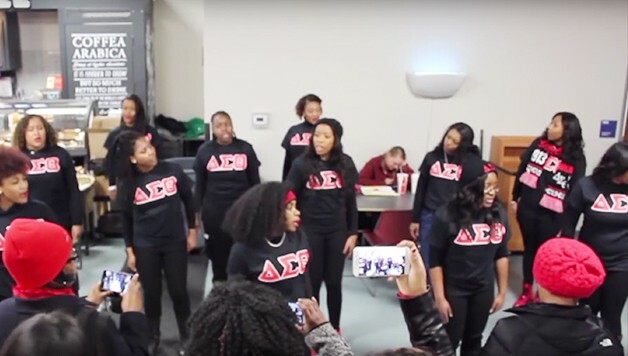 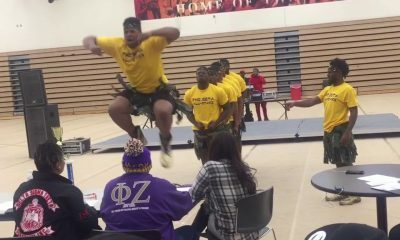 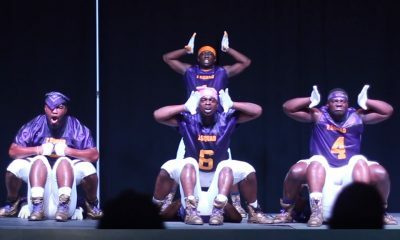 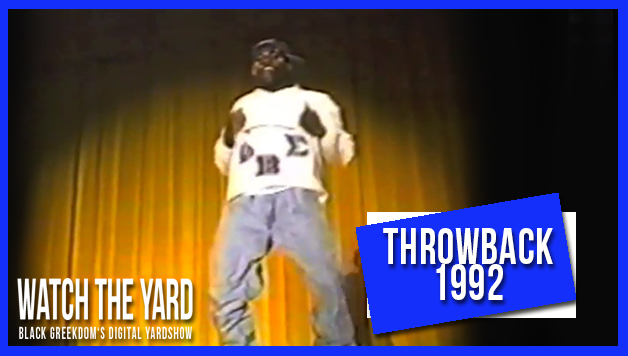 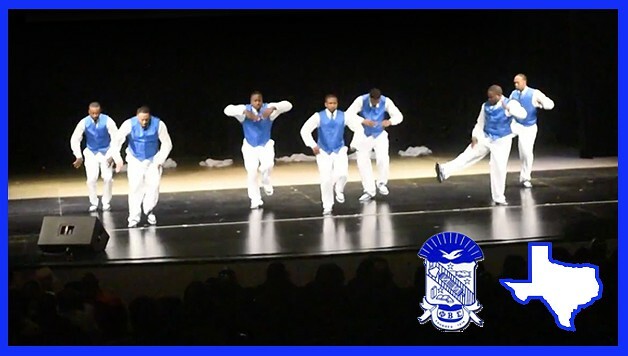 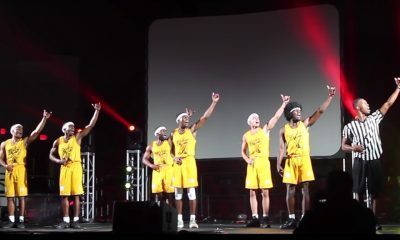 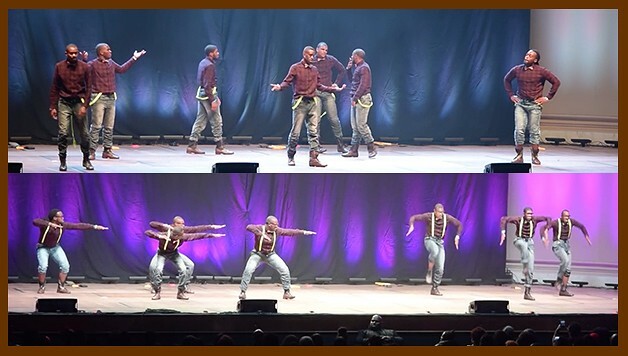 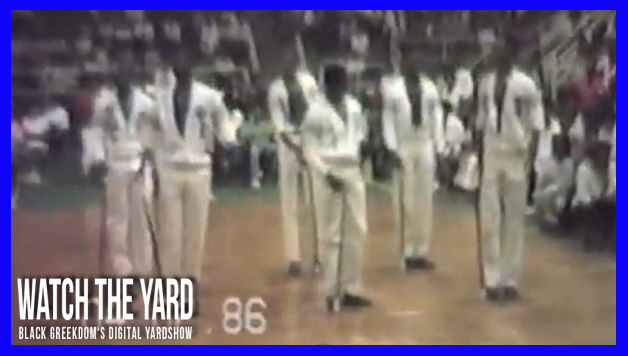 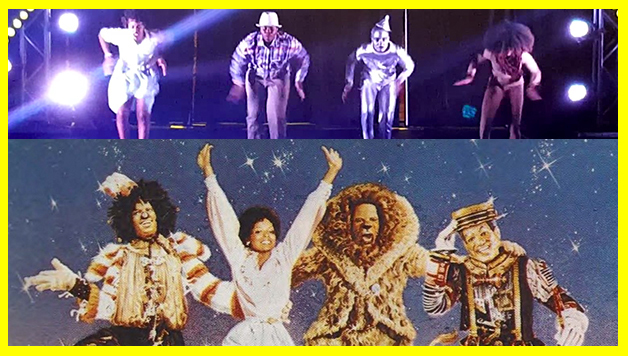 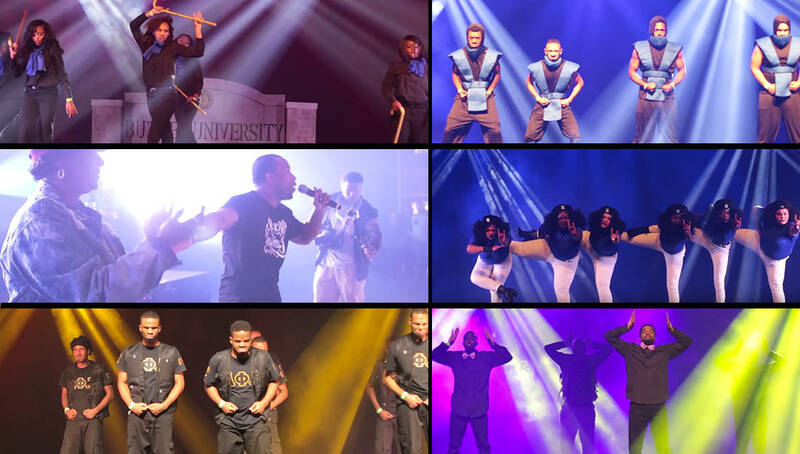 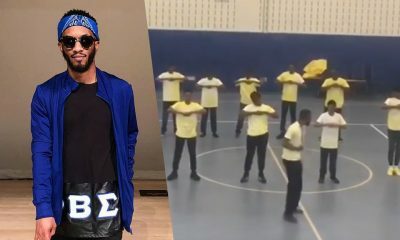 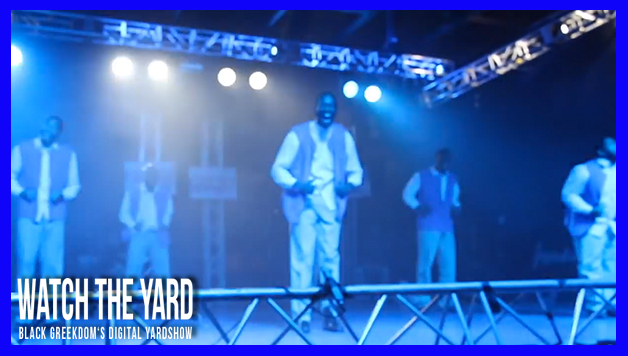 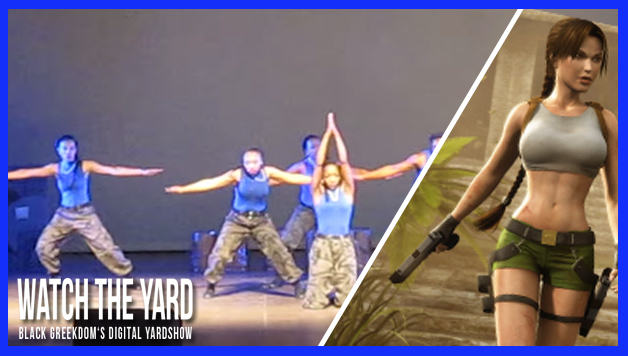 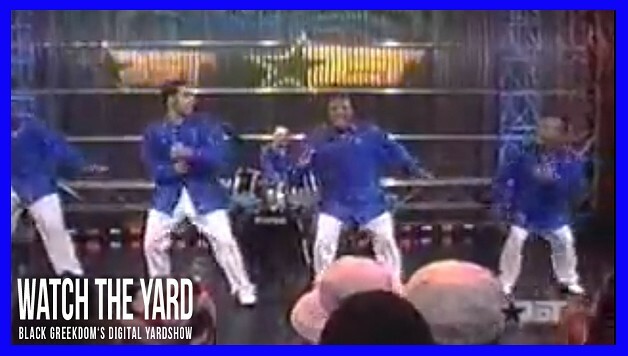 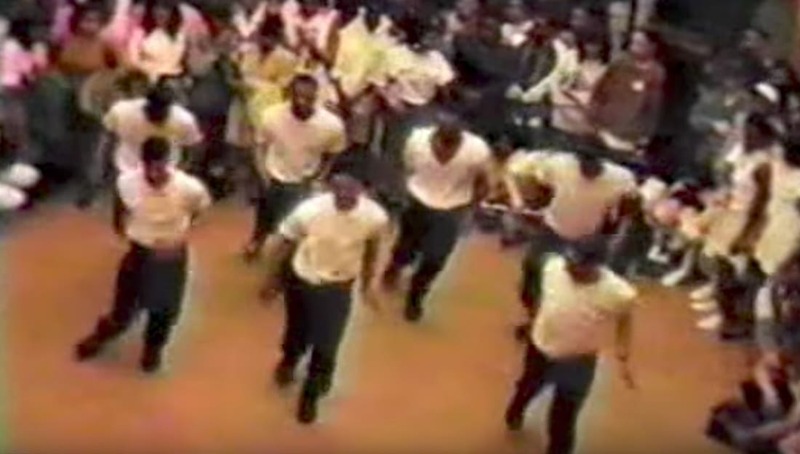 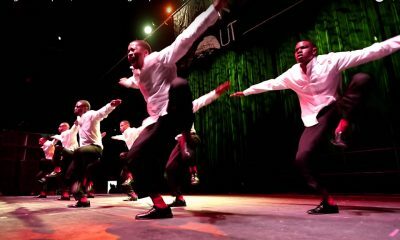 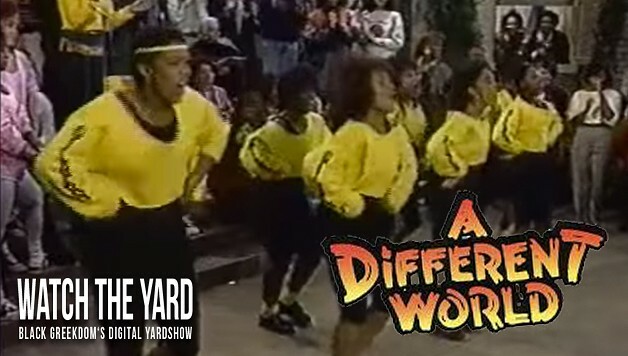 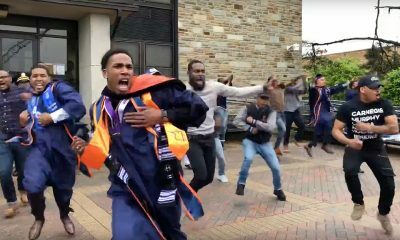 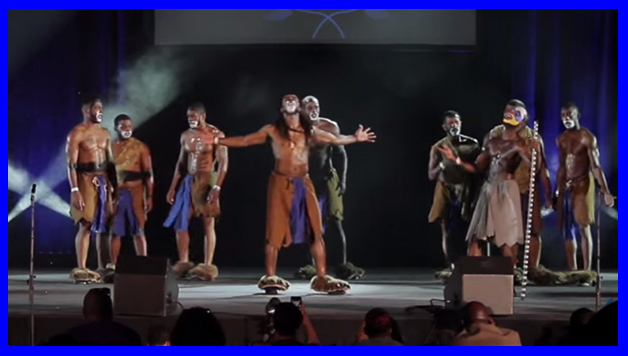 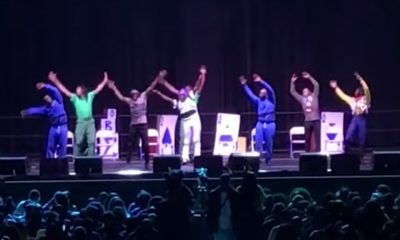 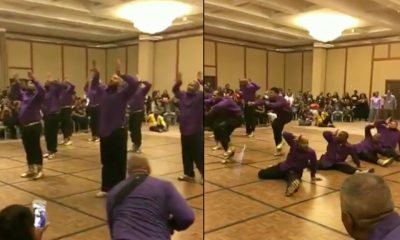 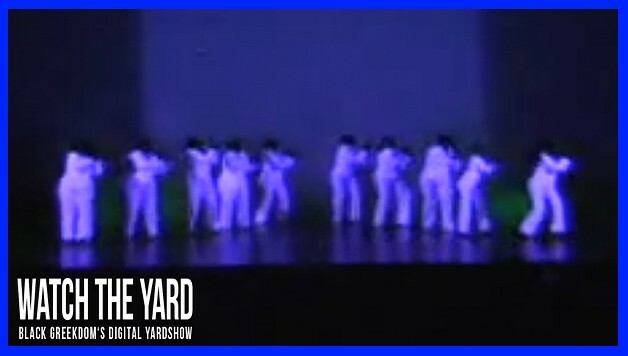 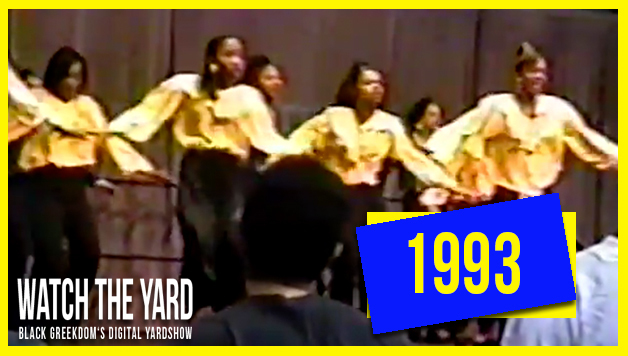 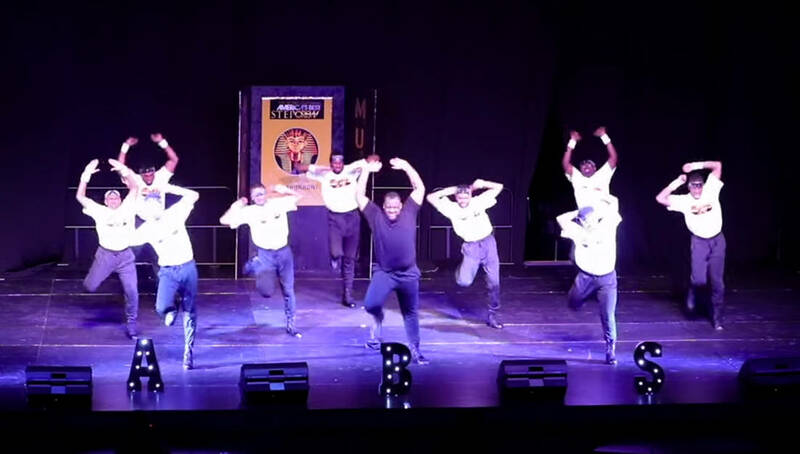 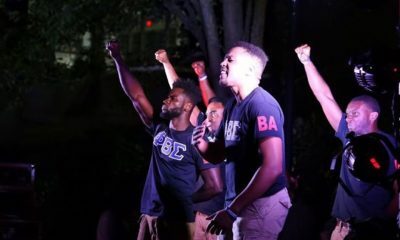 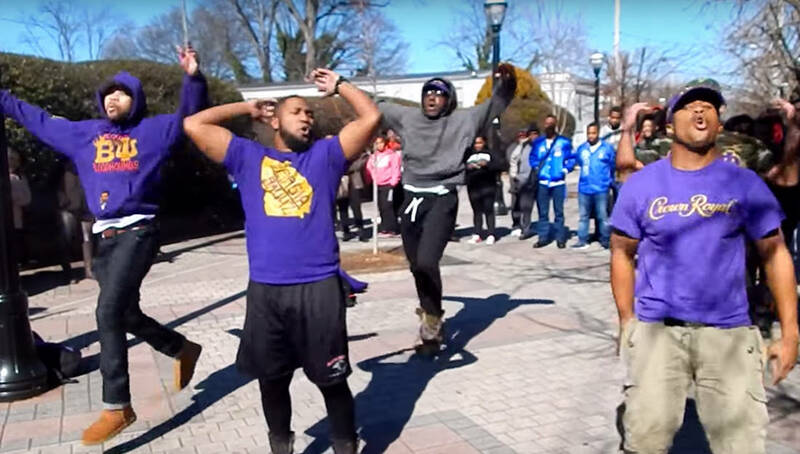 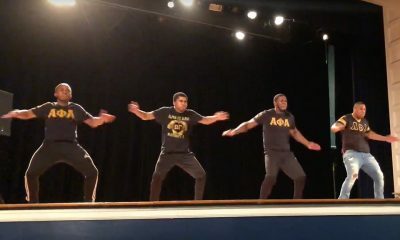 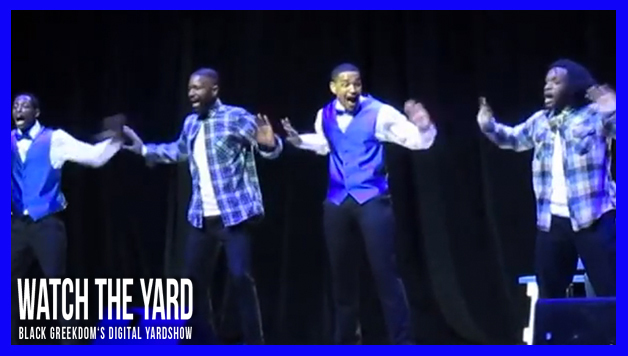 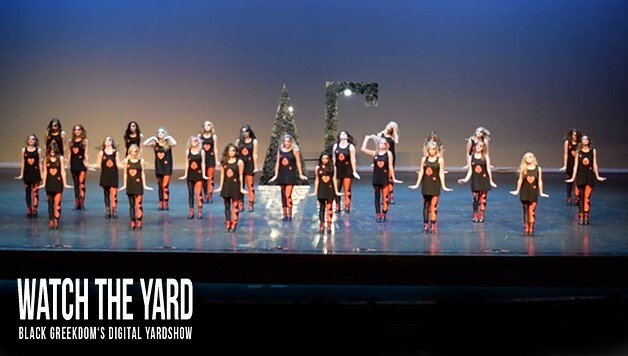 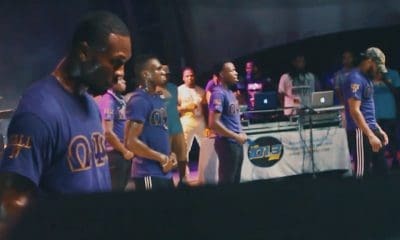 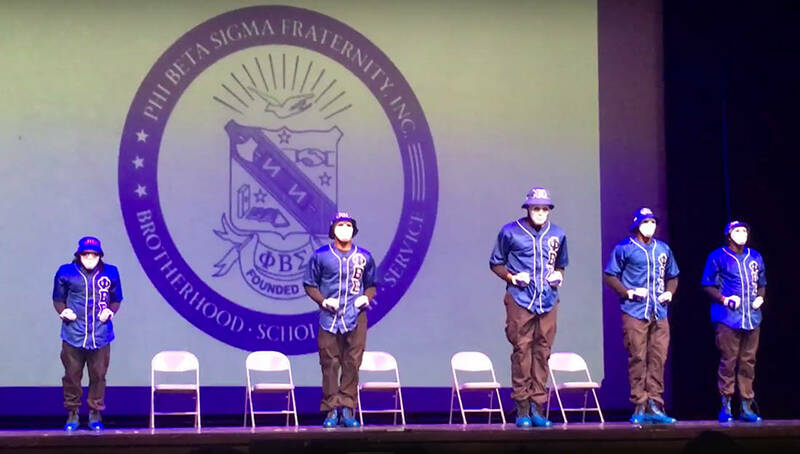 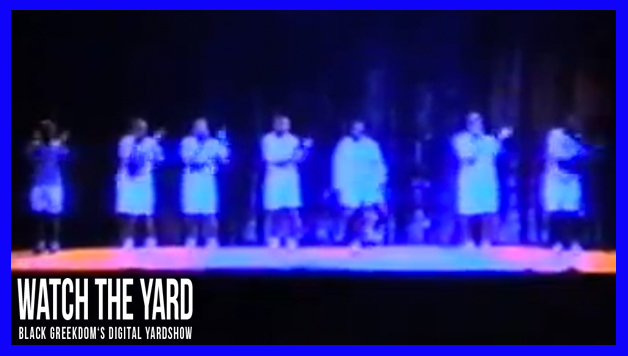 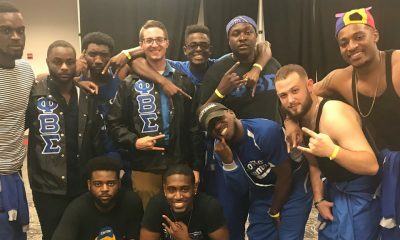 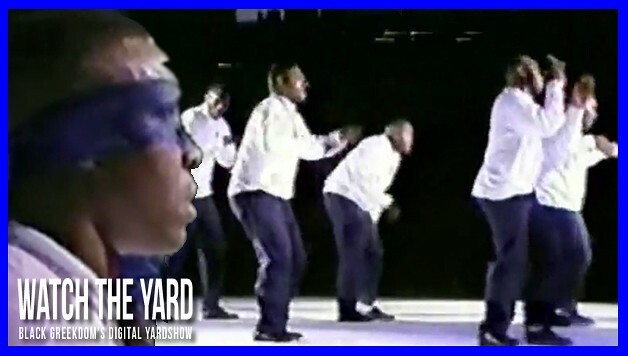 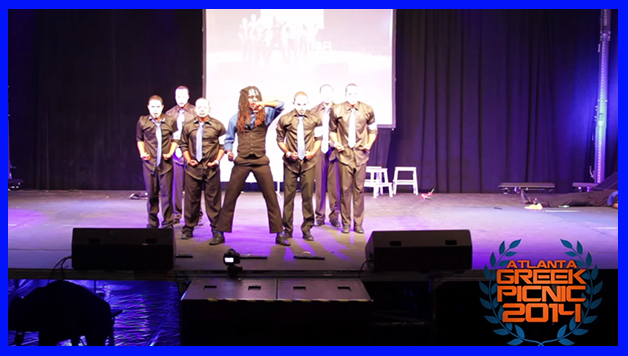 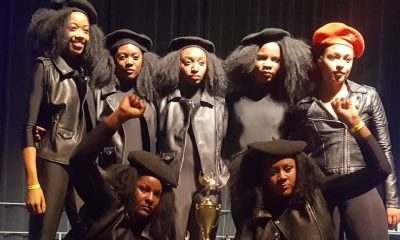 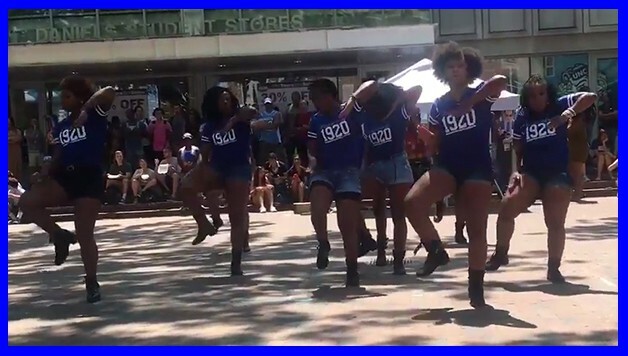 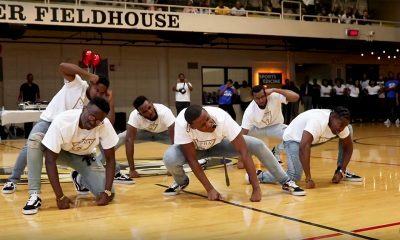 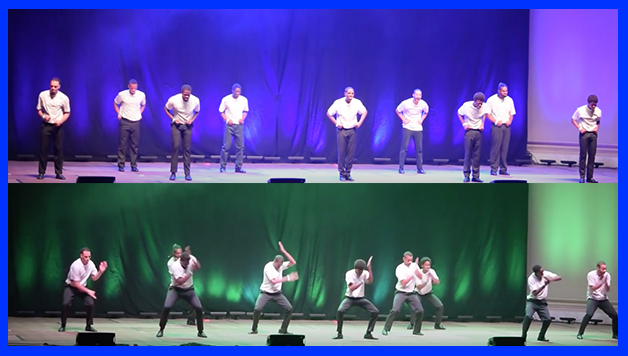 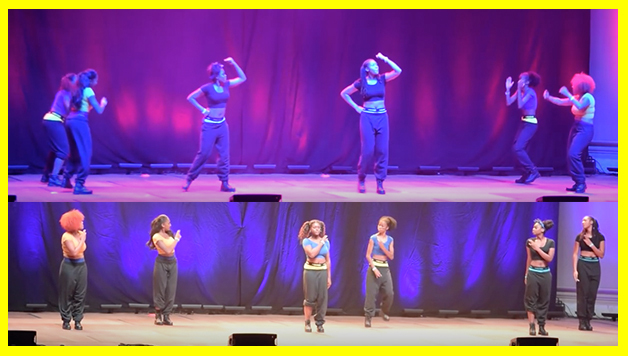 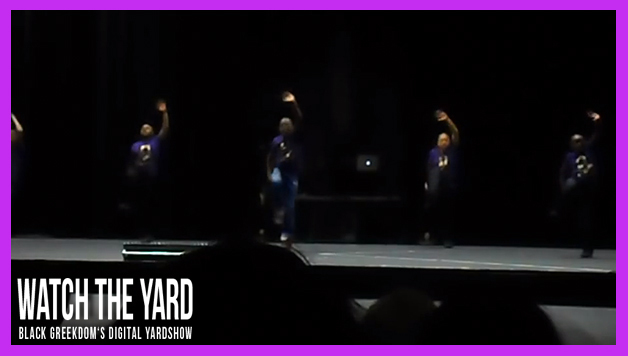 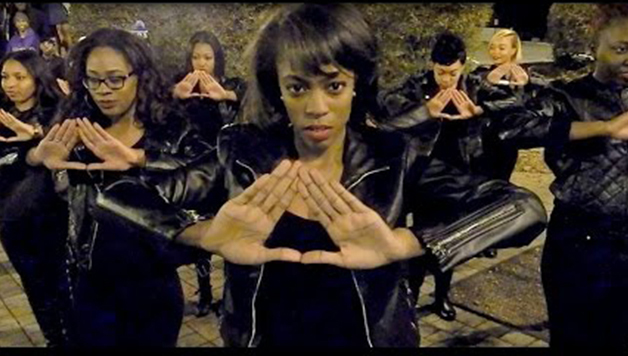 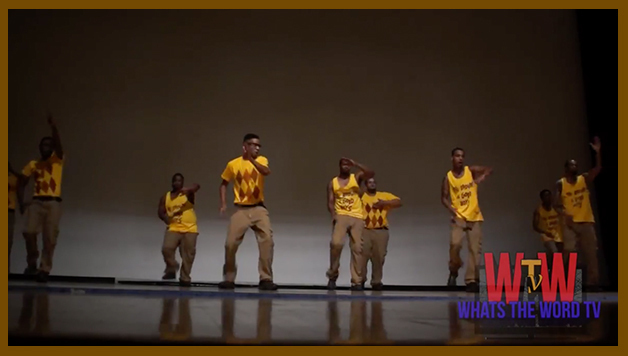 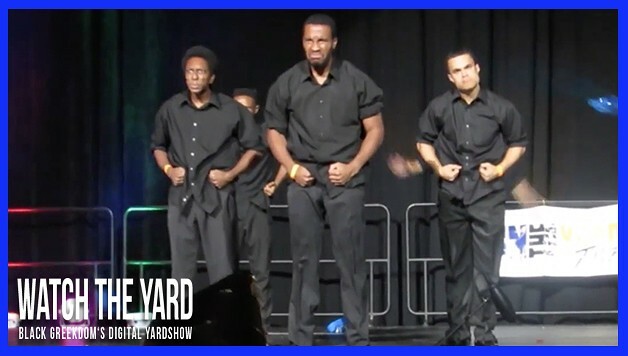 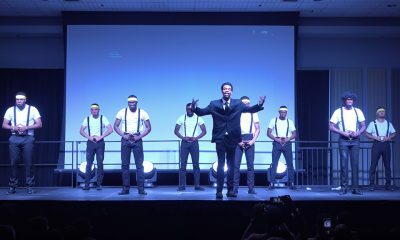 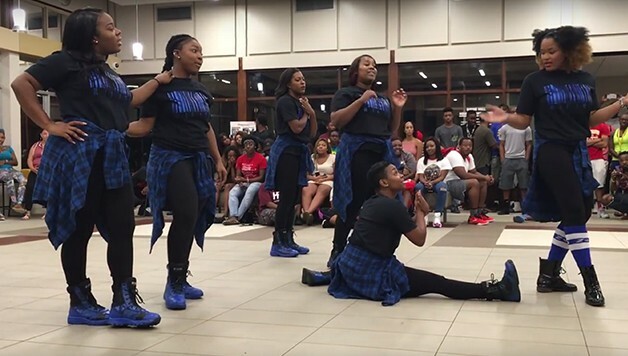 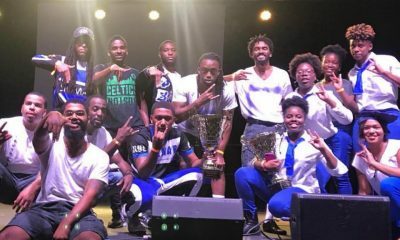 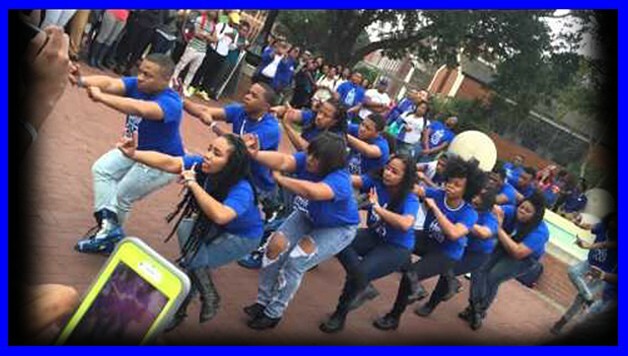 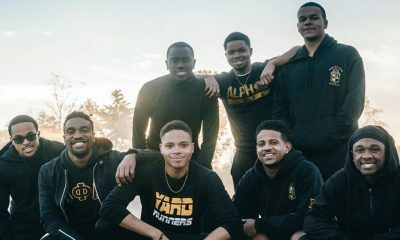 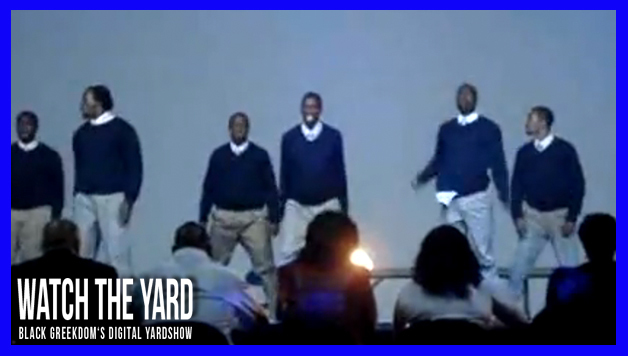 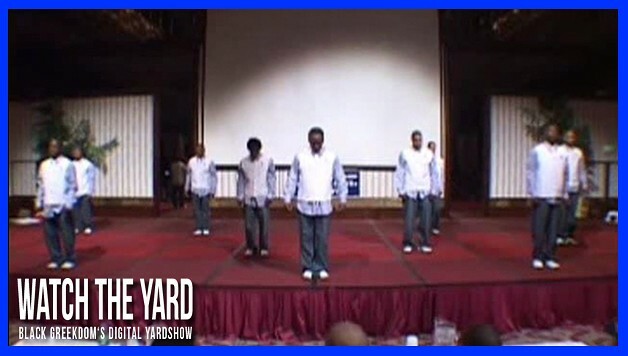 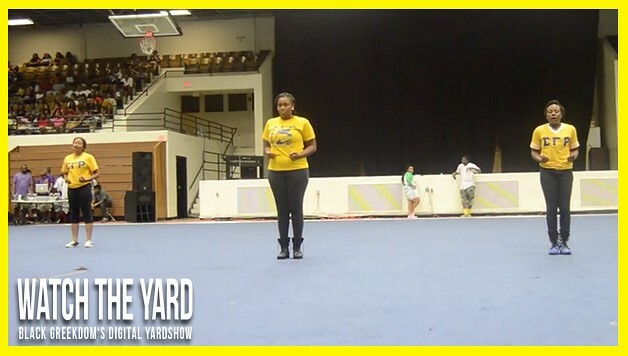 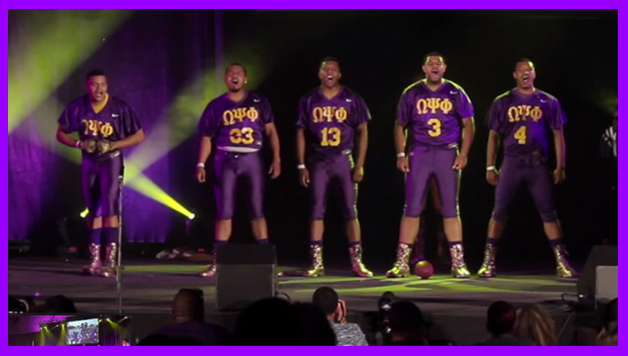 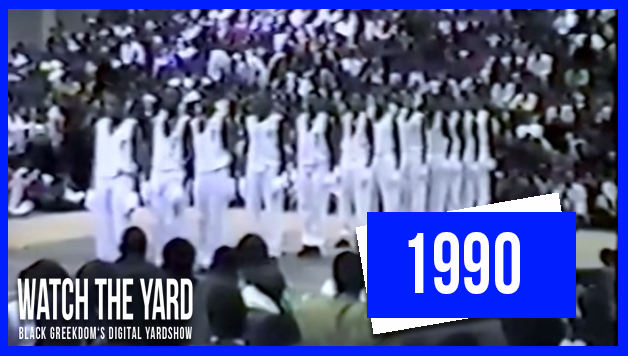 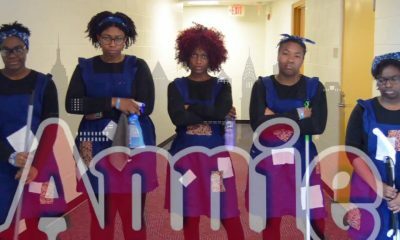 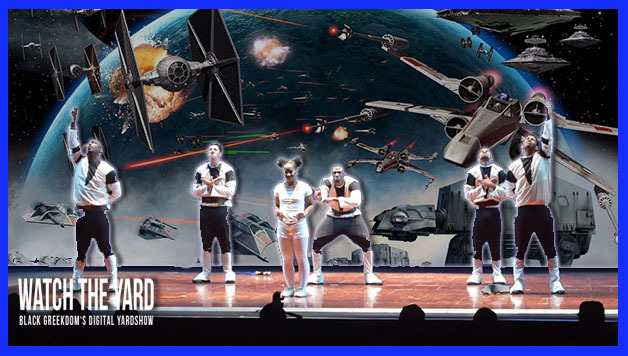 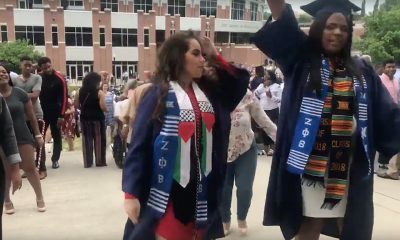 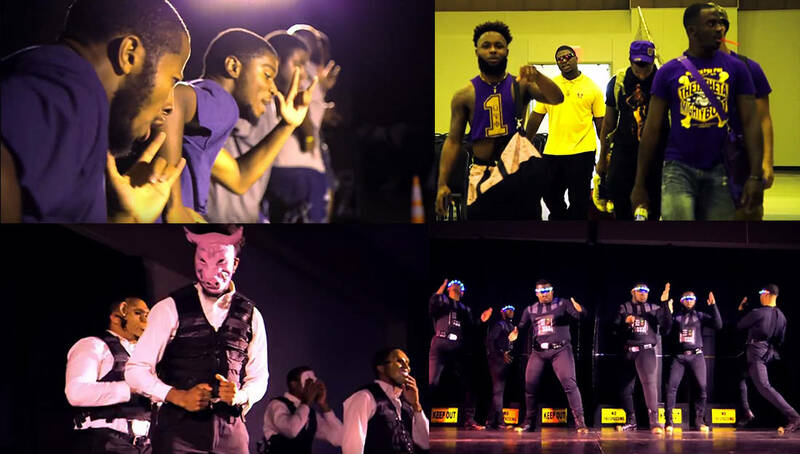 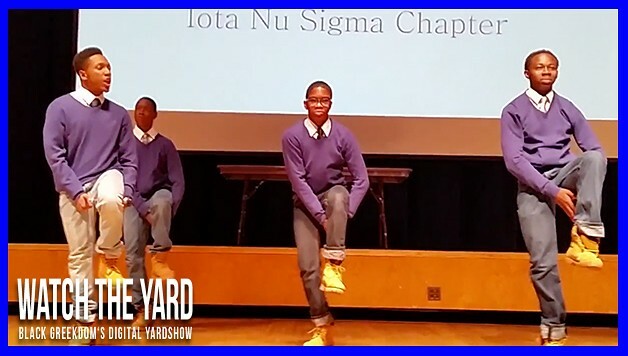 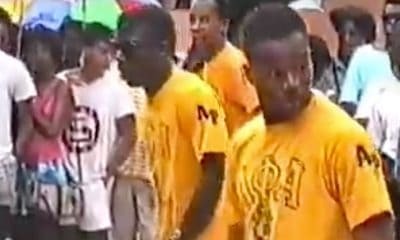 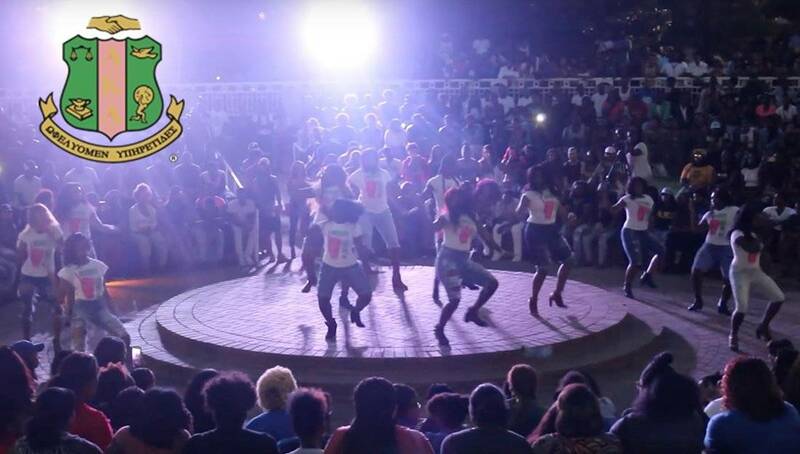 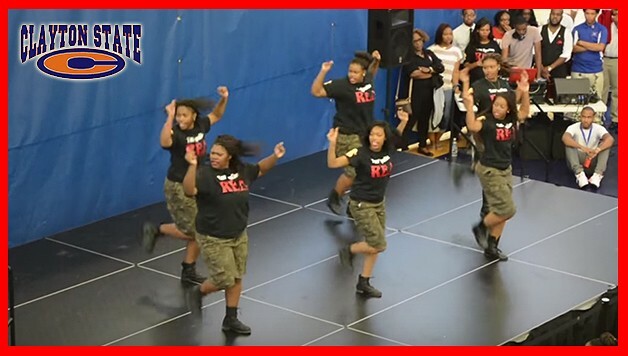 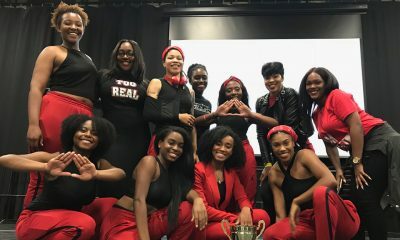 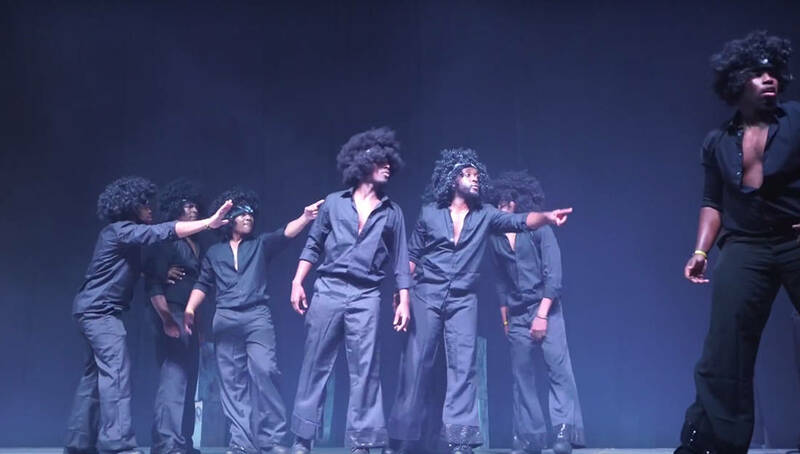 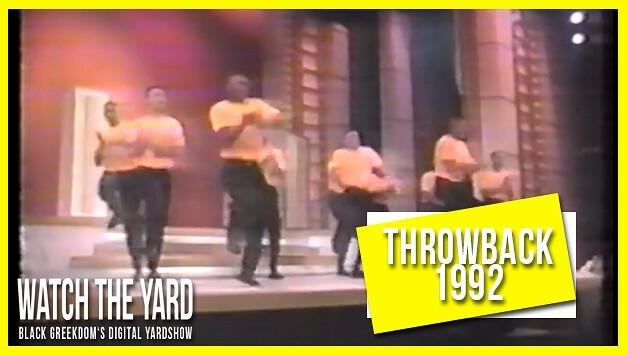 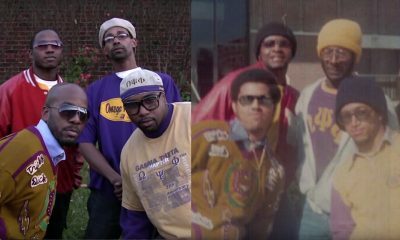 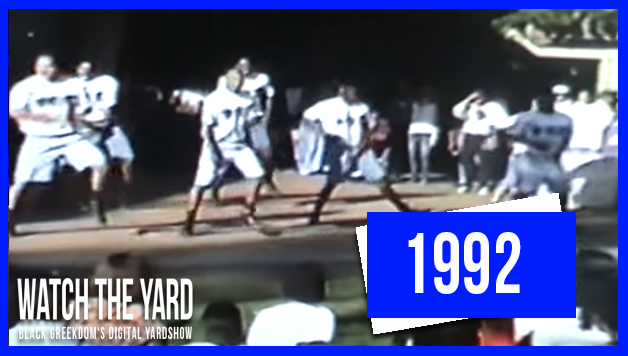 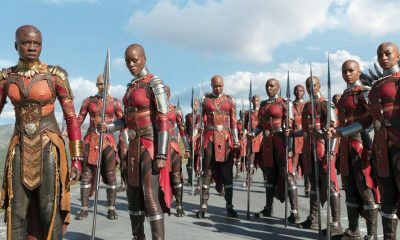 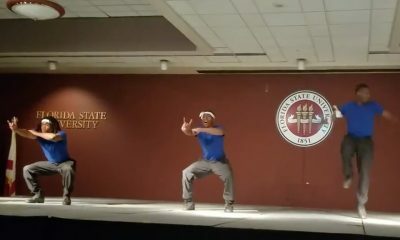 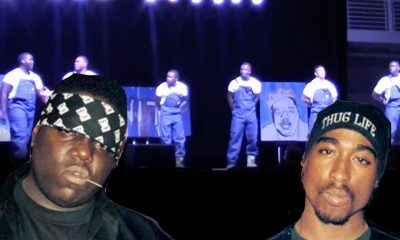 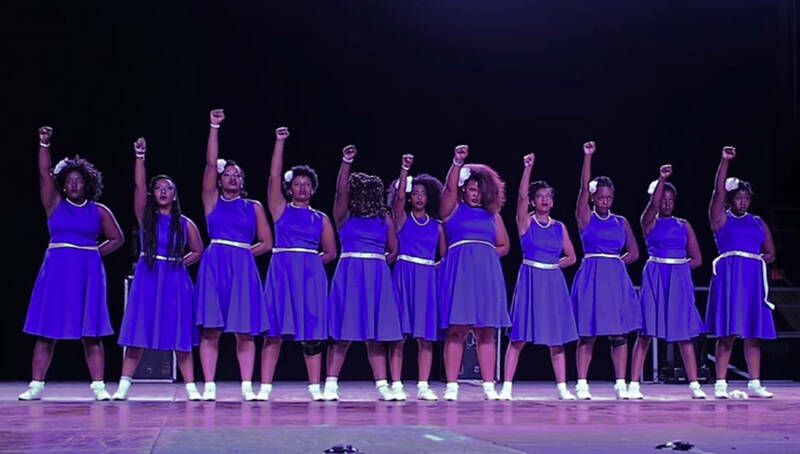 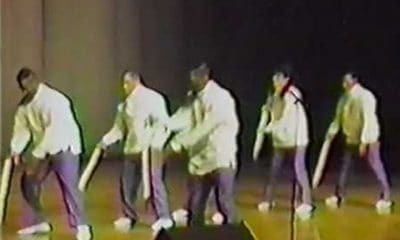 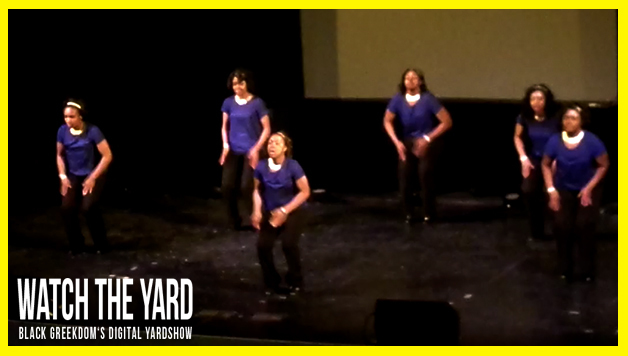 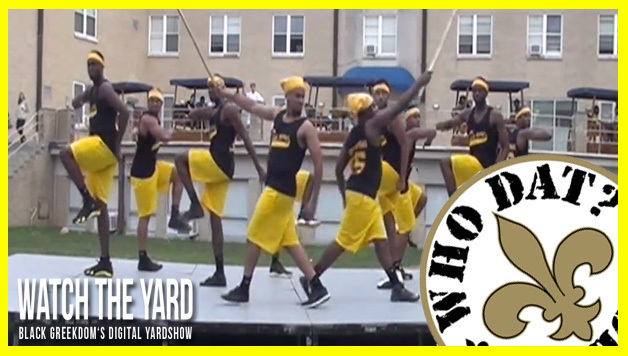 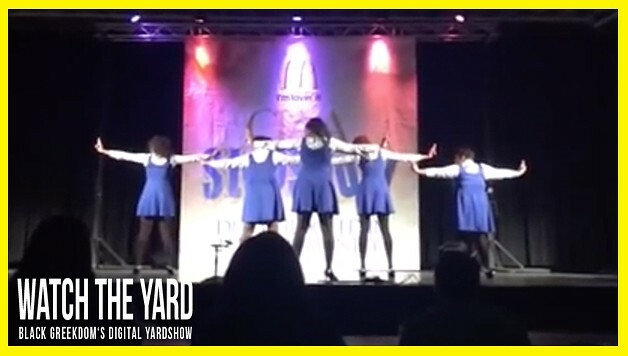 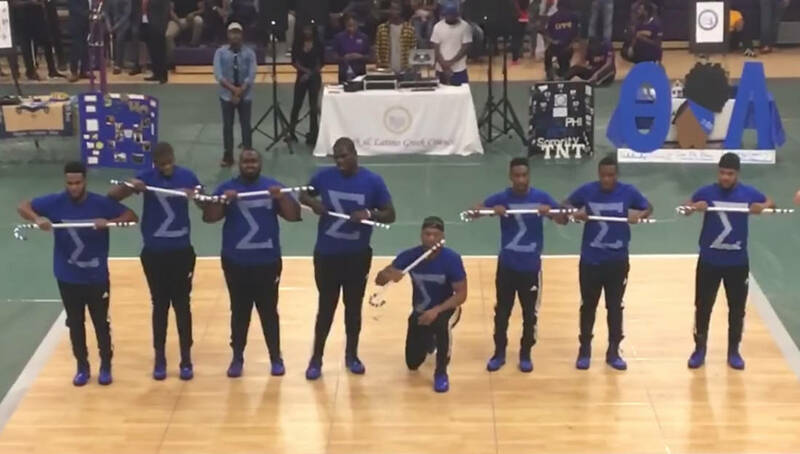 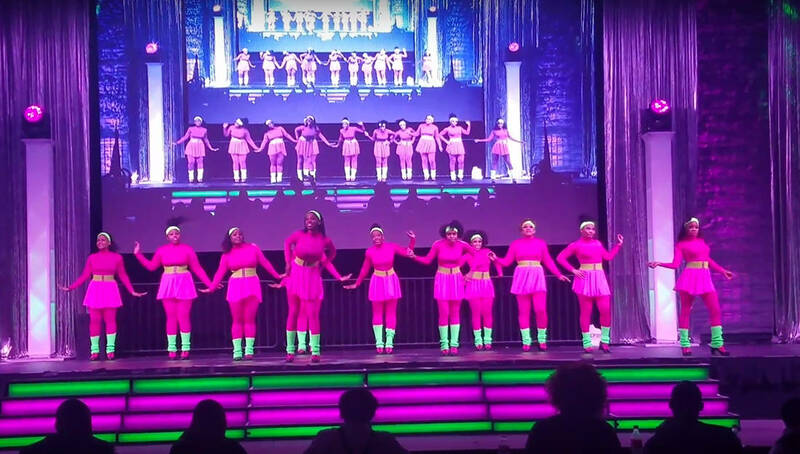 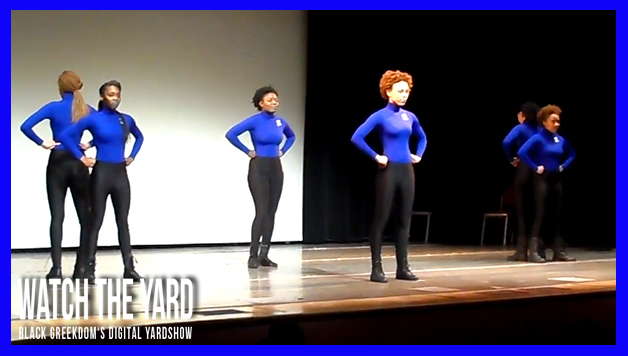 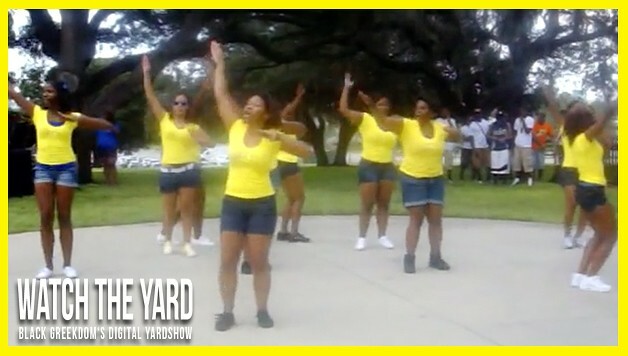 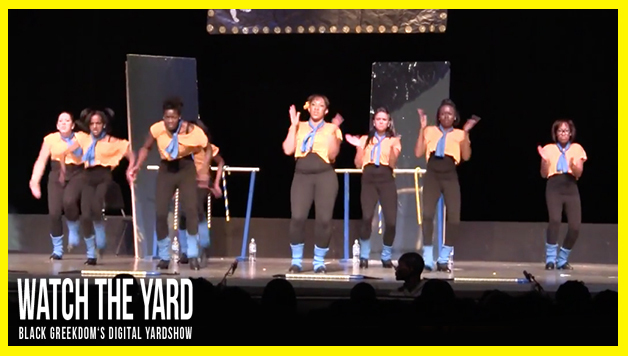 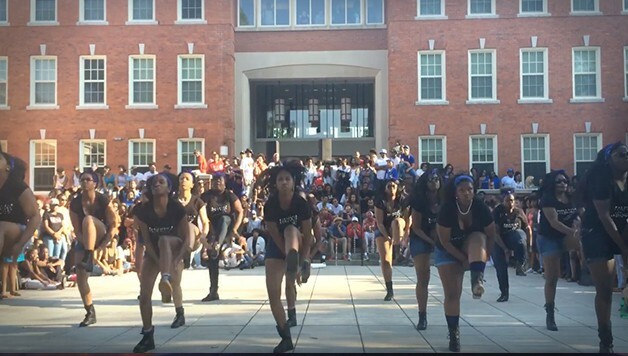 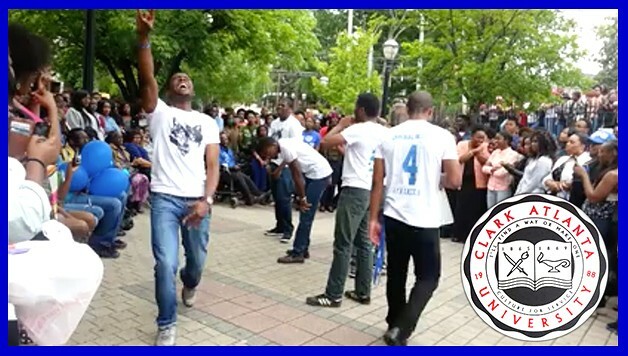 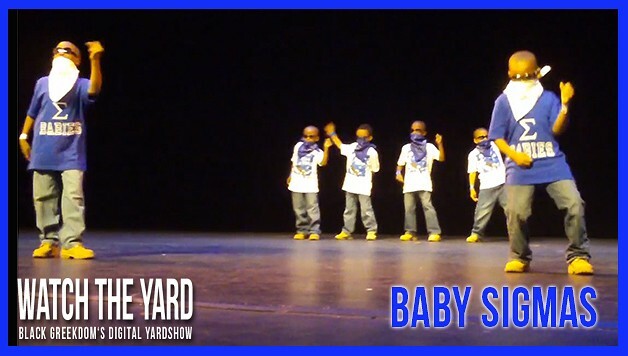 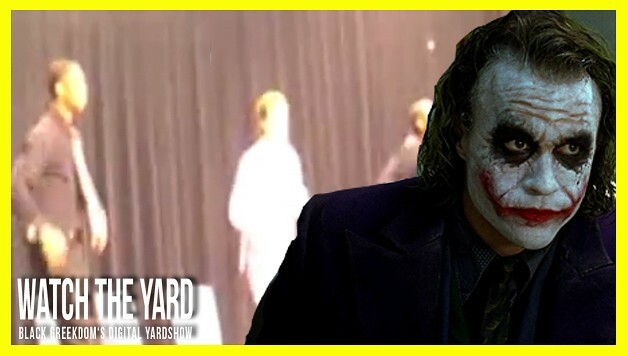 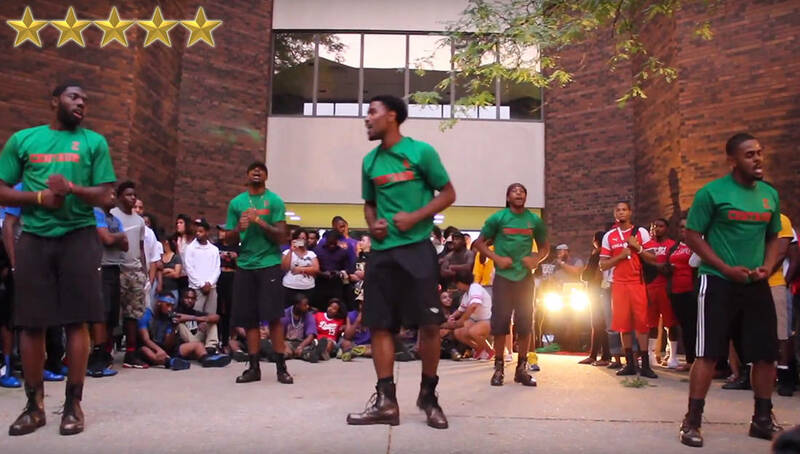 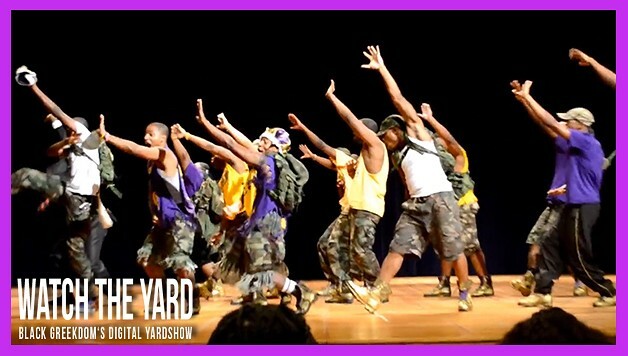 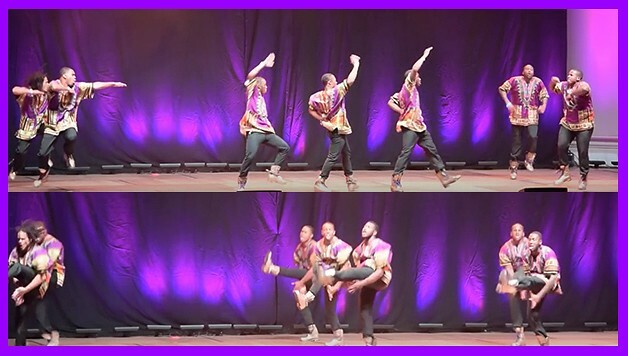 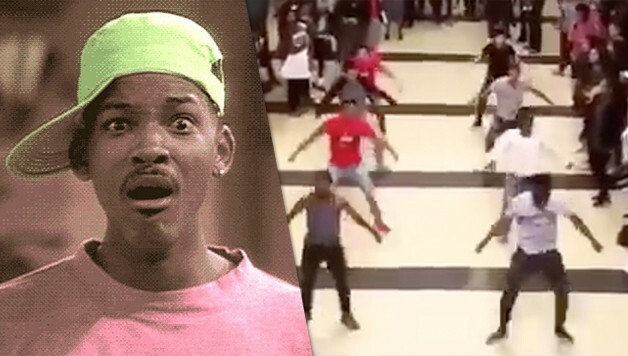 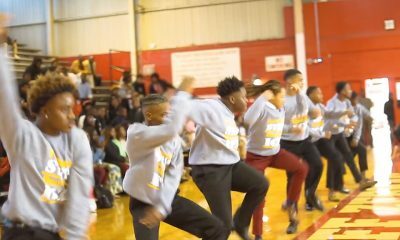 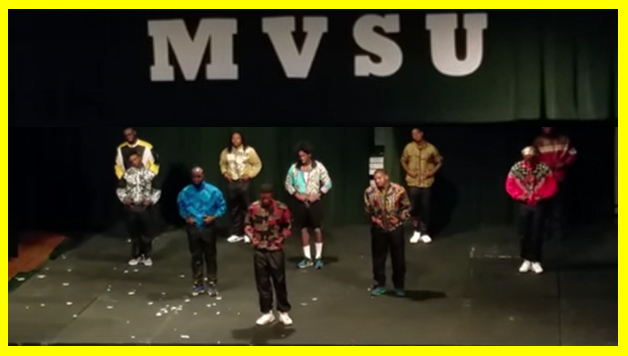 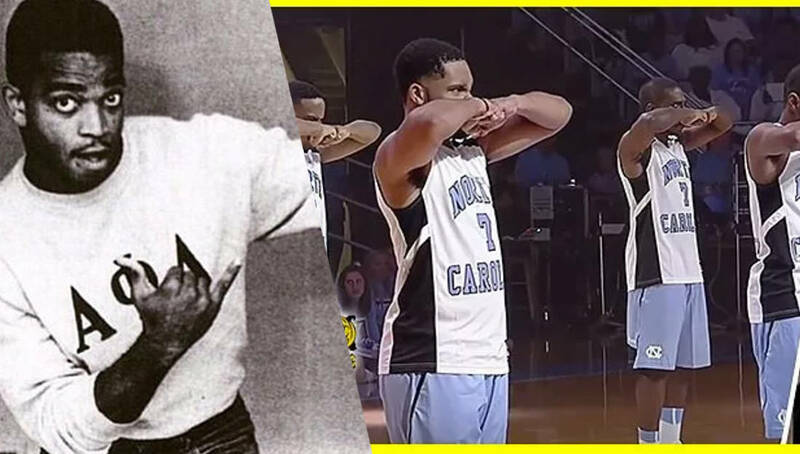 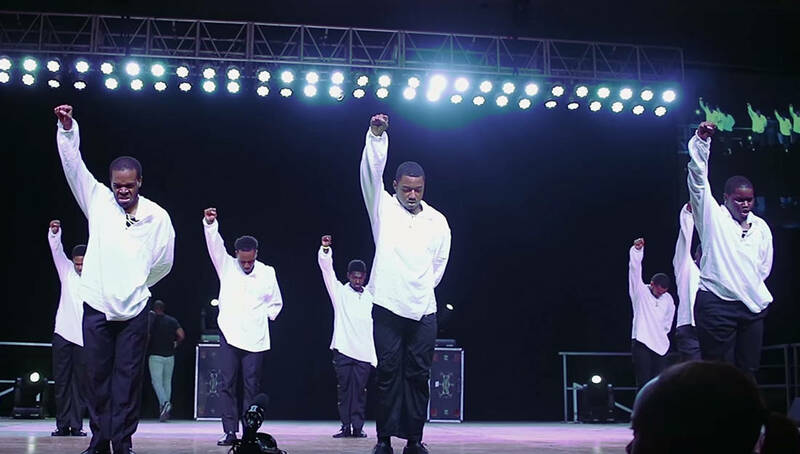 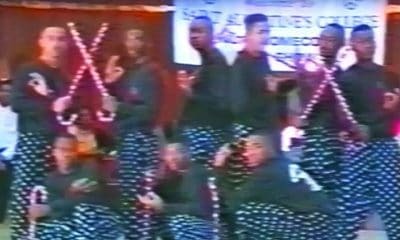 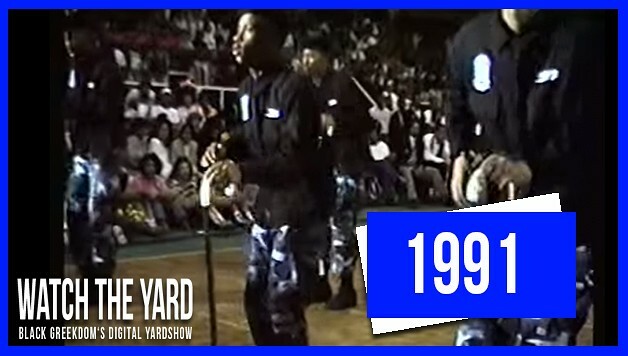 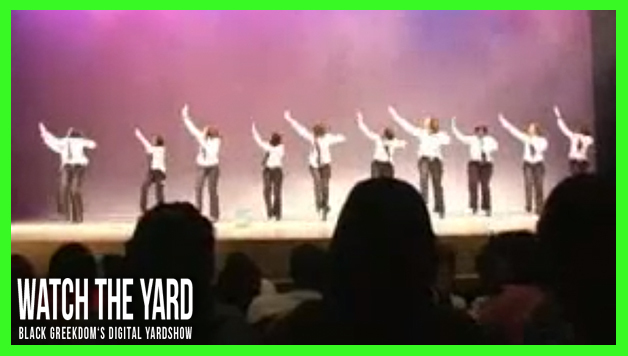 These Mississippi AKAs From Delta State University Just Did A ‘Coming to AmerAKA’ Step Show! 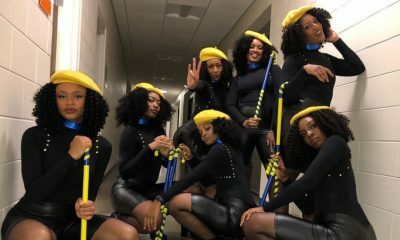 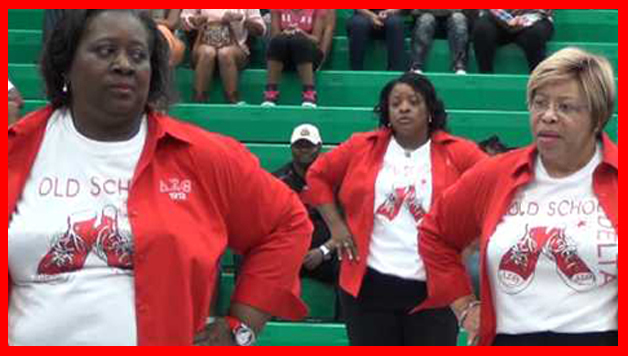 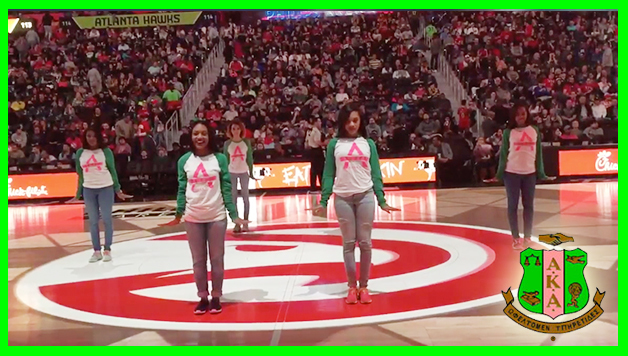 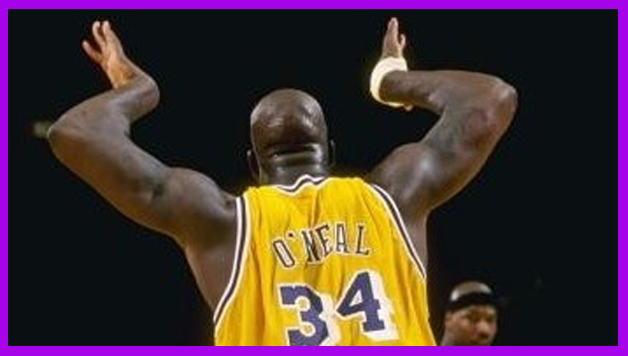 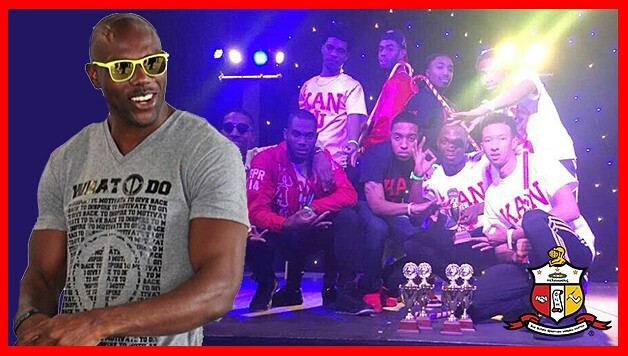 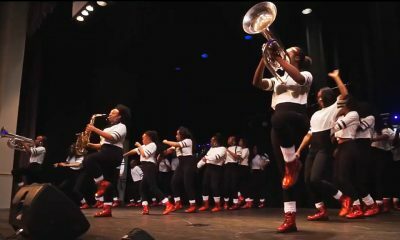 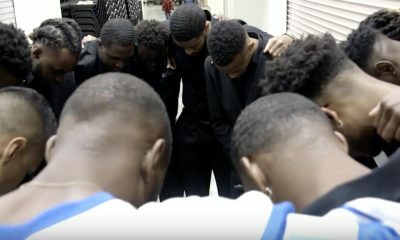 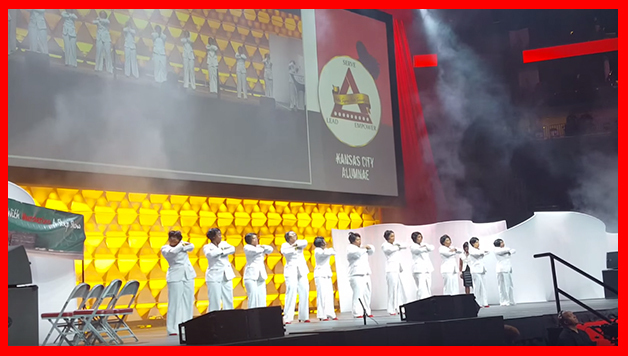 Watch The AKAs From Clark Atlanta Perform On The Court At An Atlanta Hawks Game! 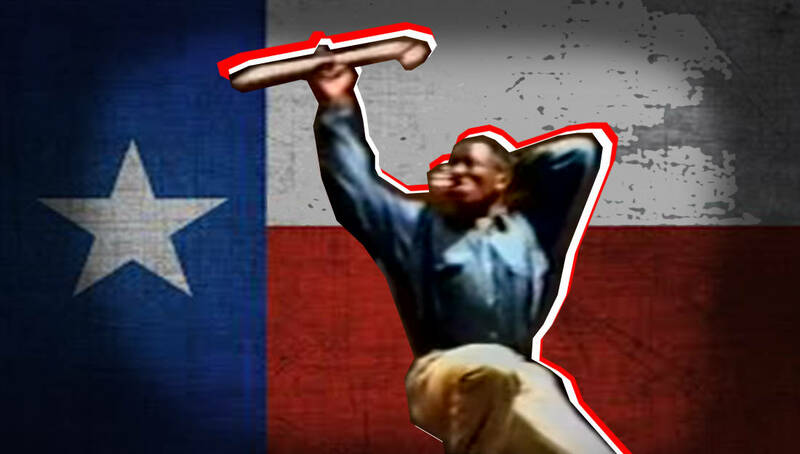 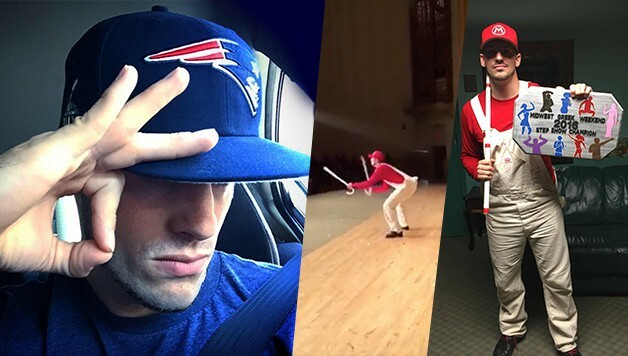 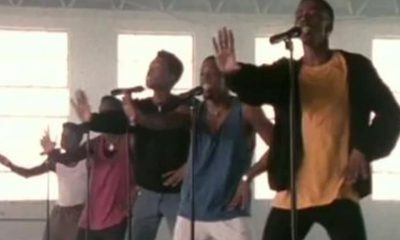 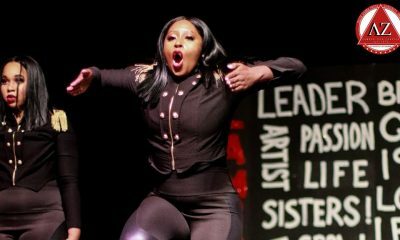 Slayed! 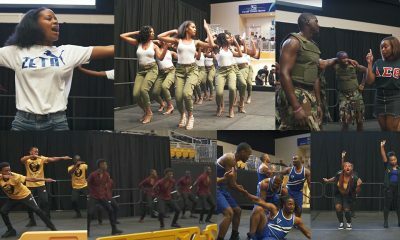 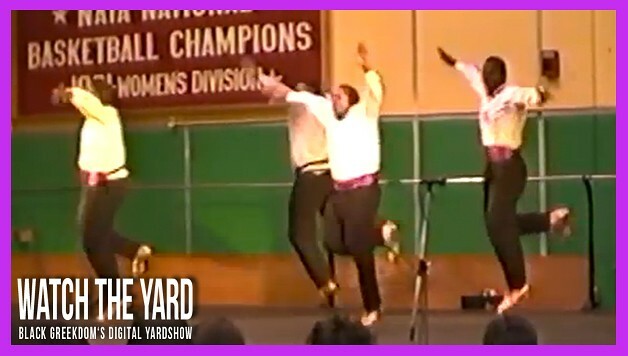 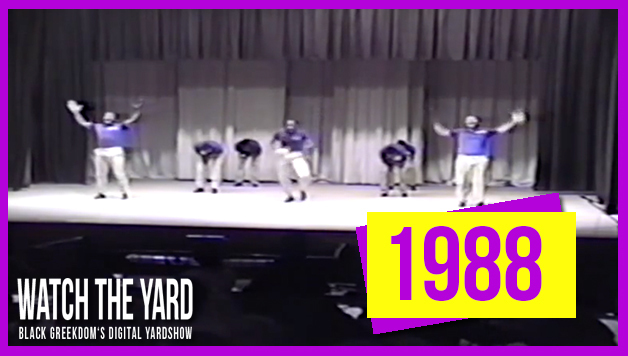 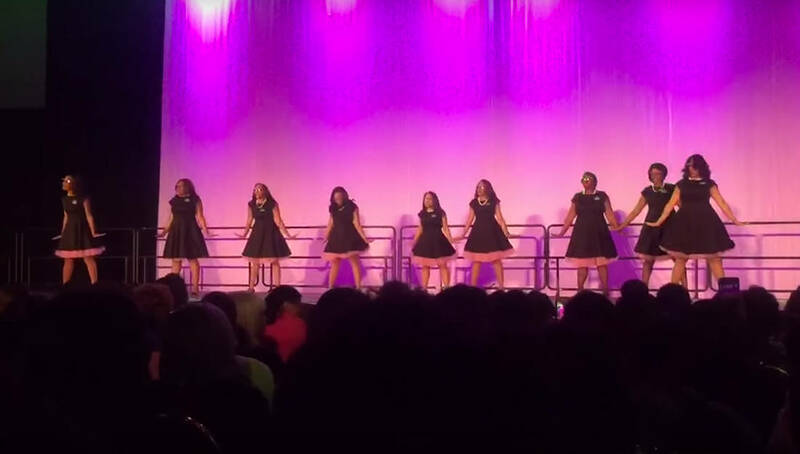 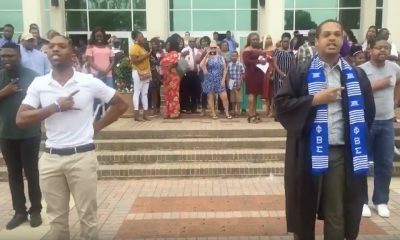 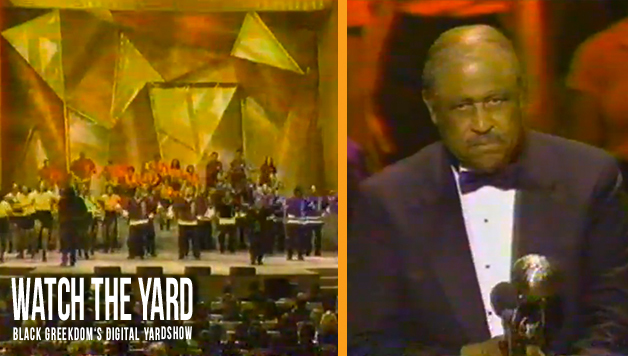 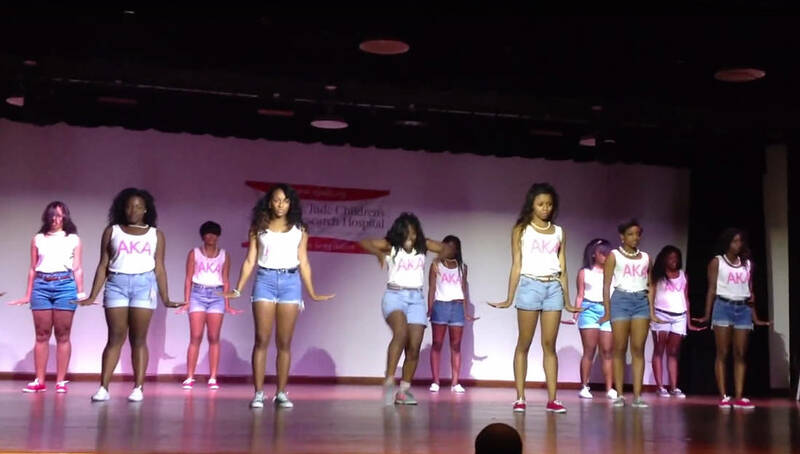 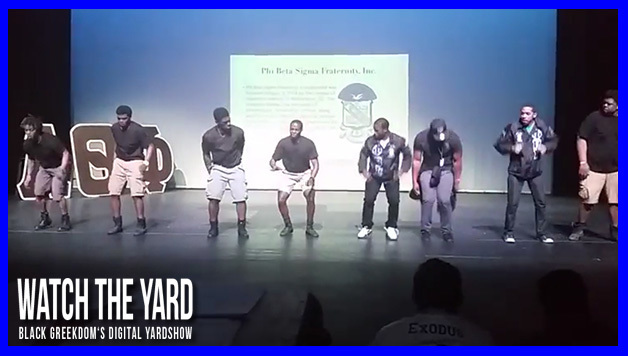 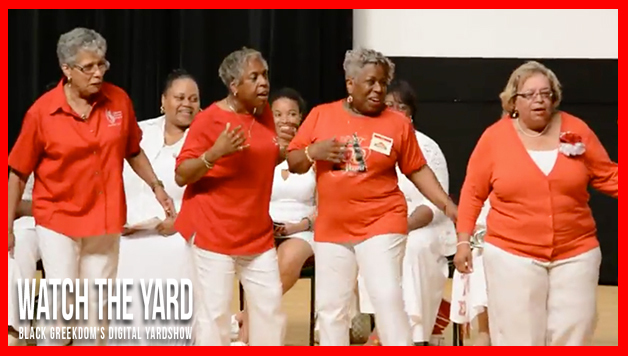 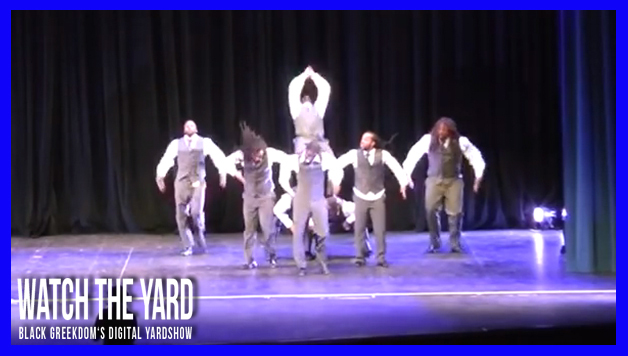 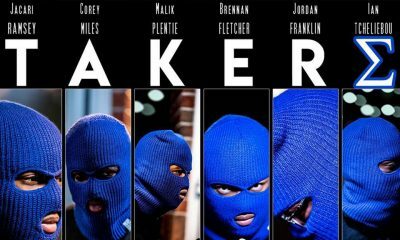 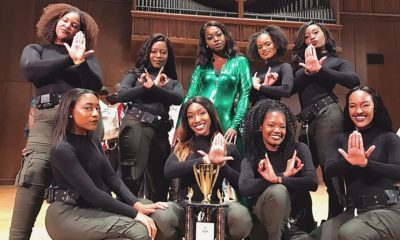 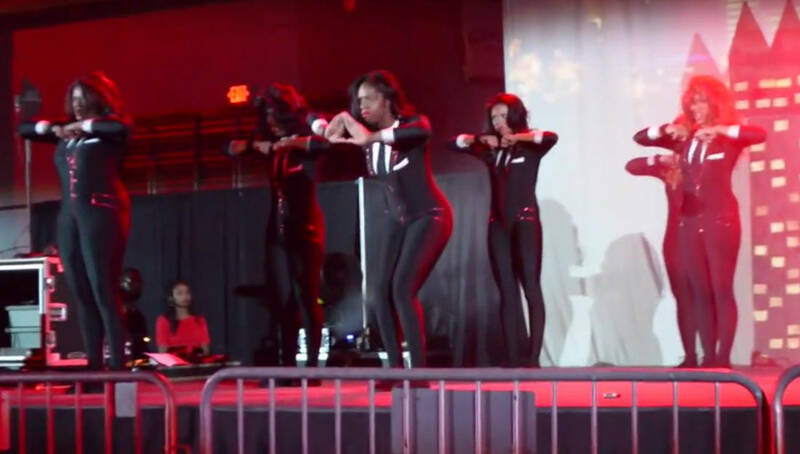 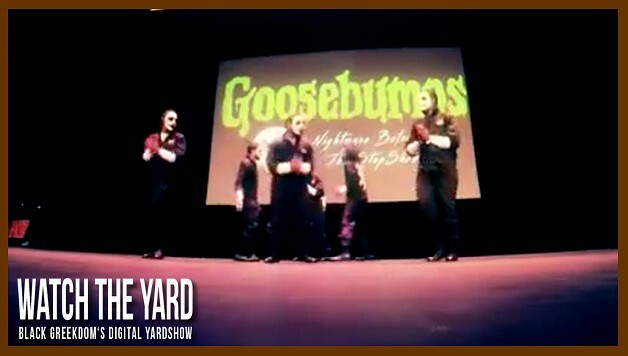 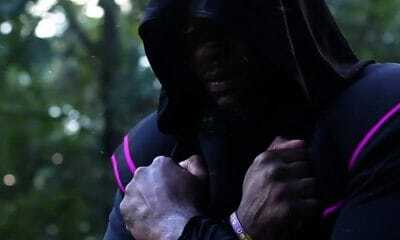 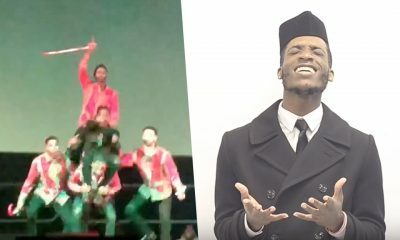 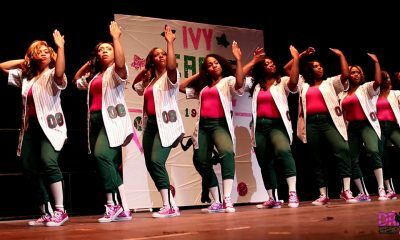 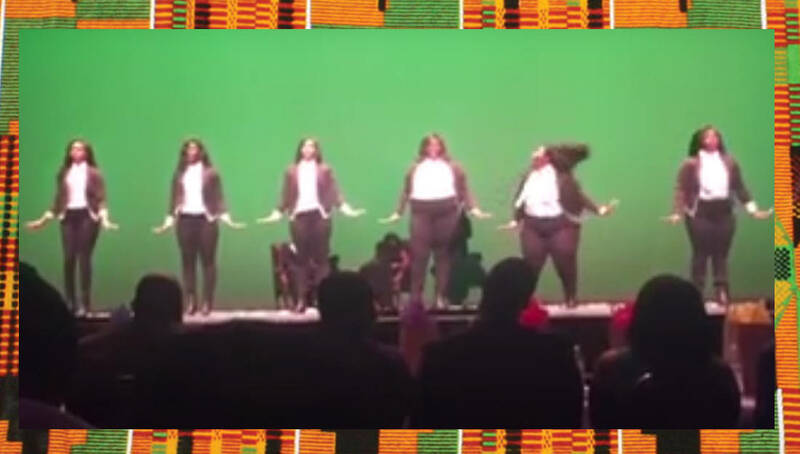 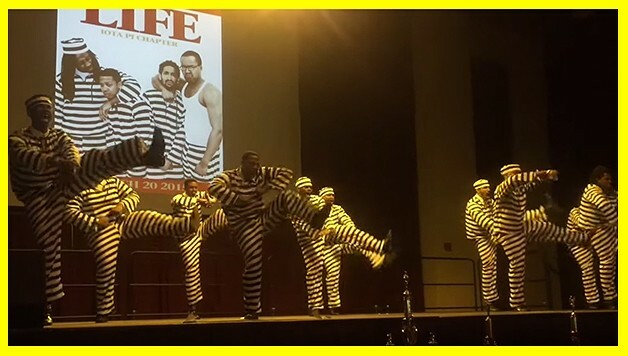 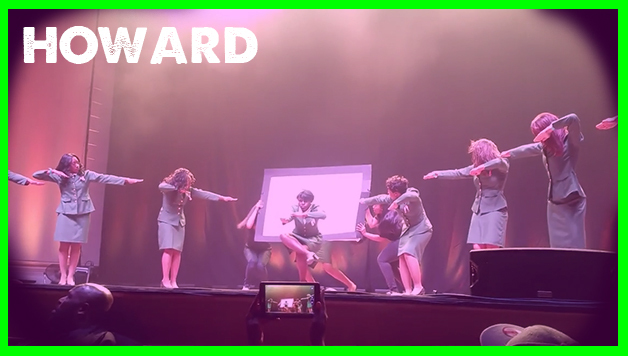 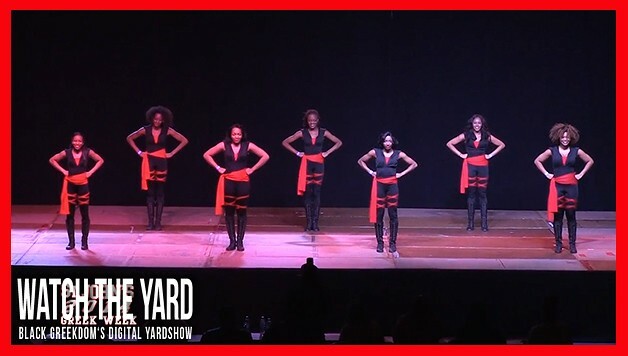 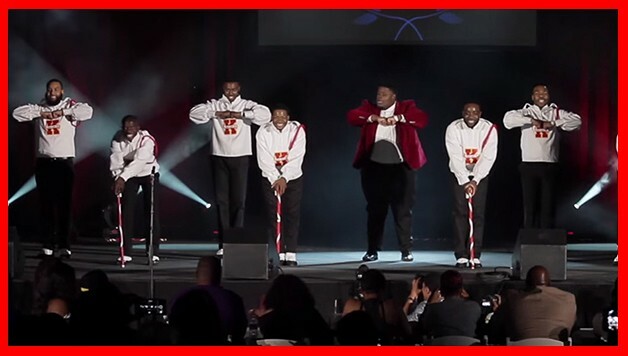 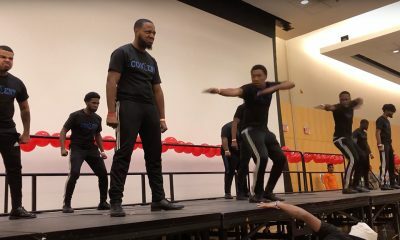 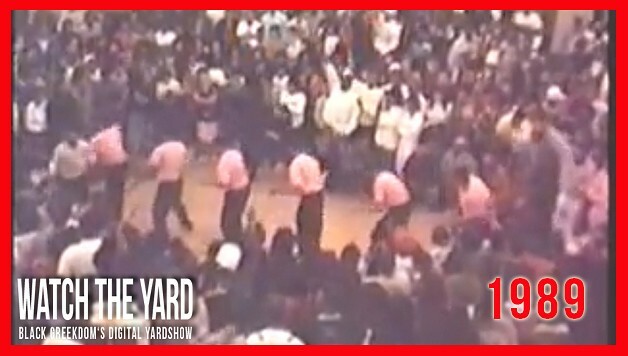 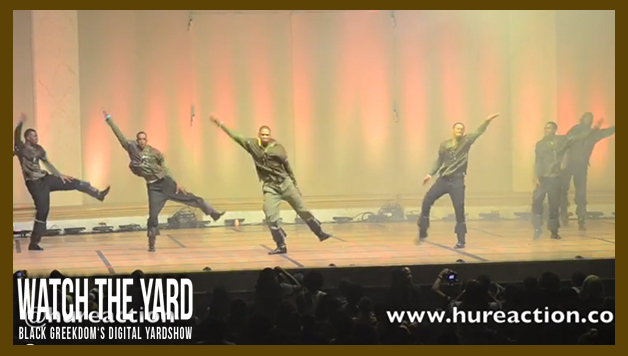 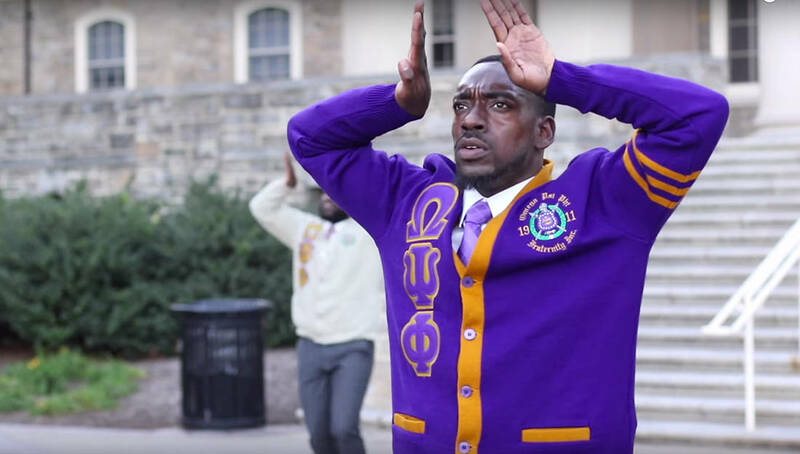 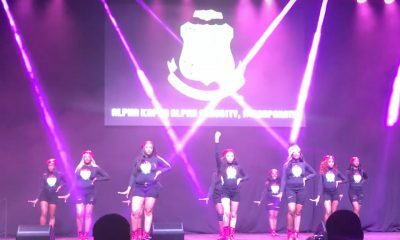 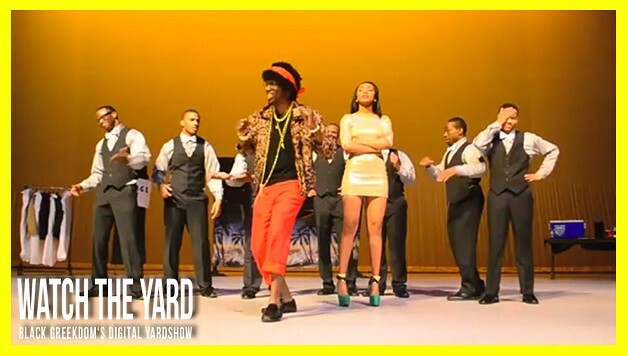 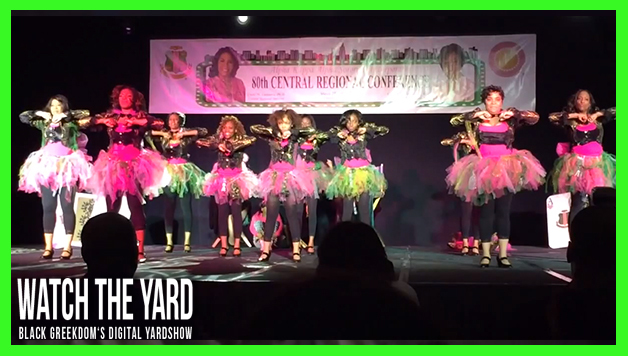 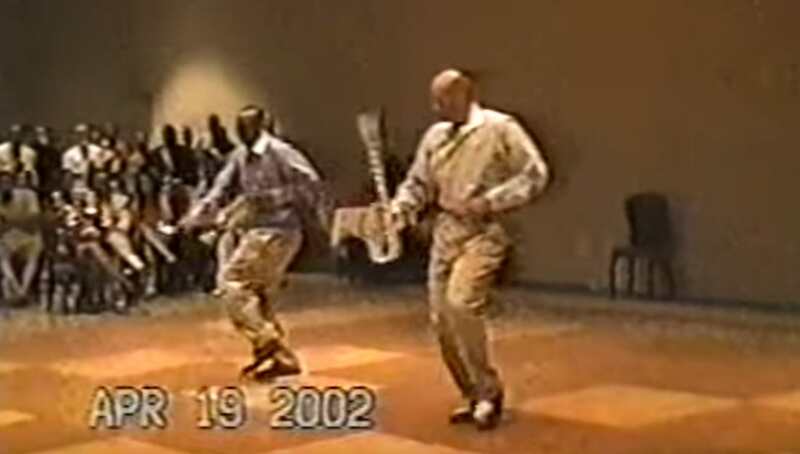 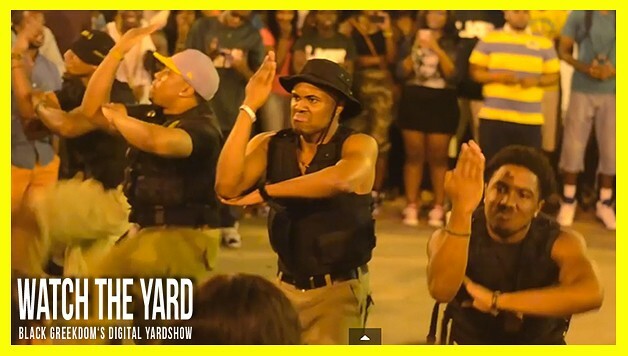 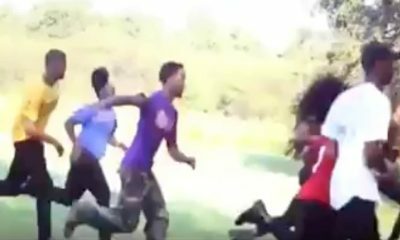 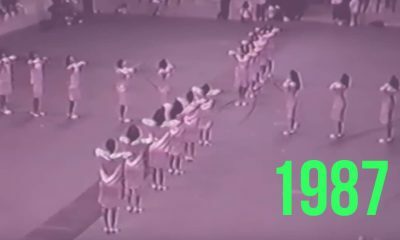 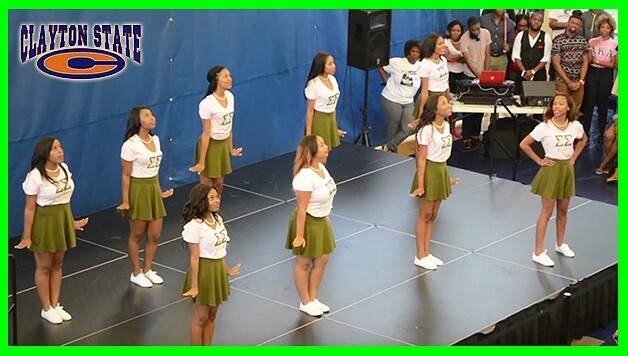 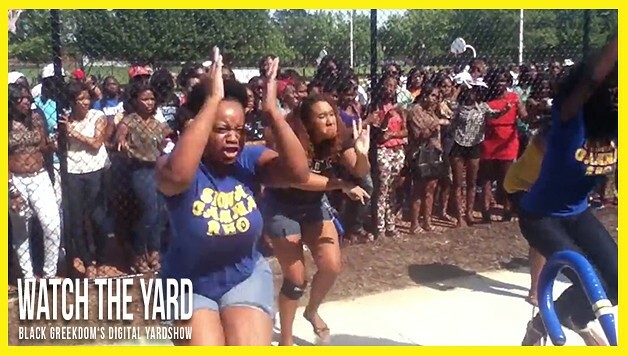 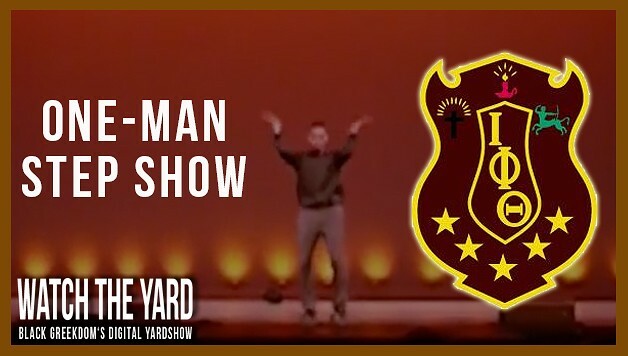 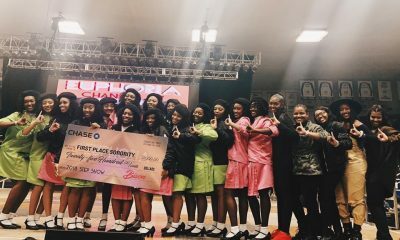 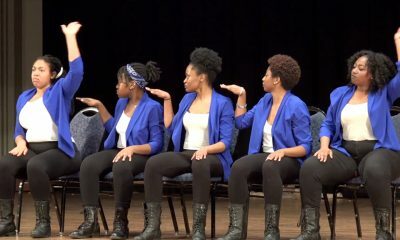 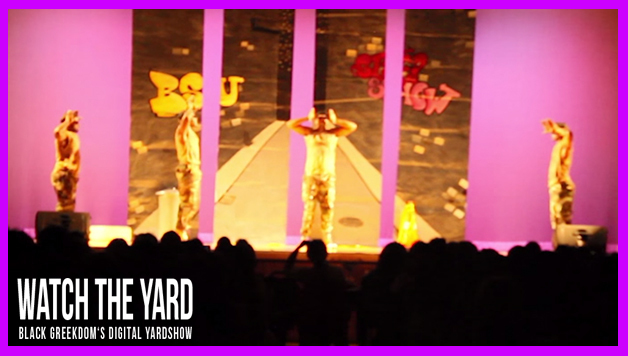 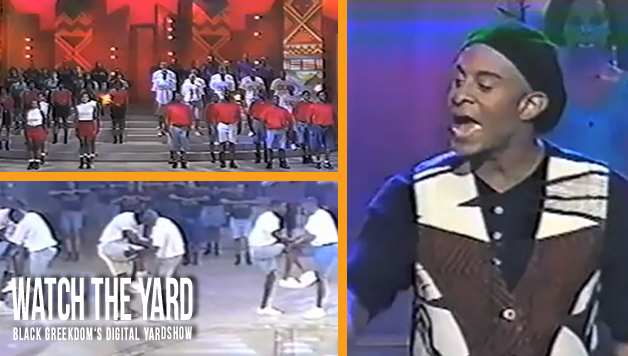 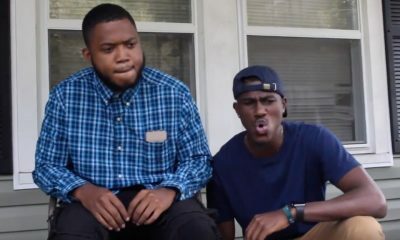 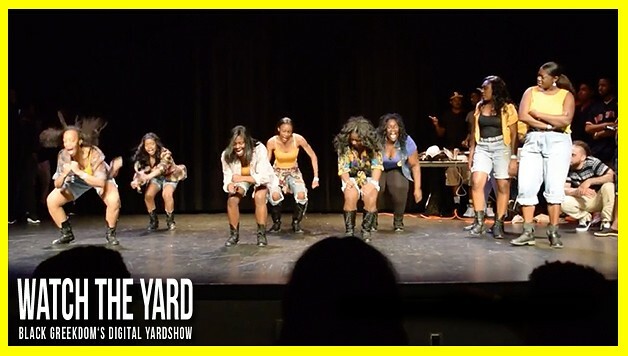 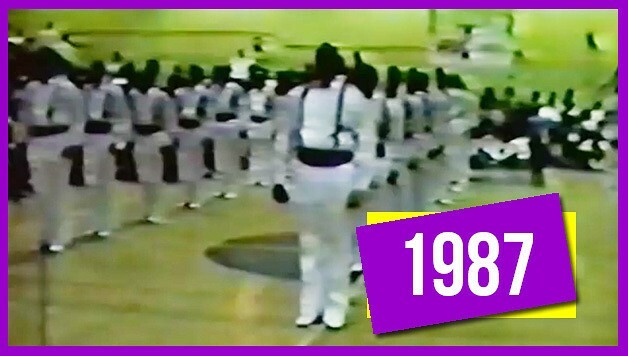 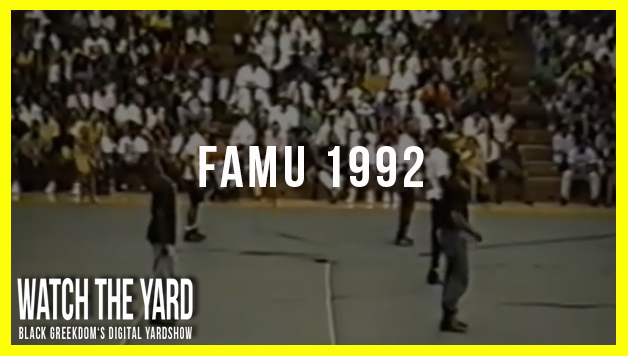 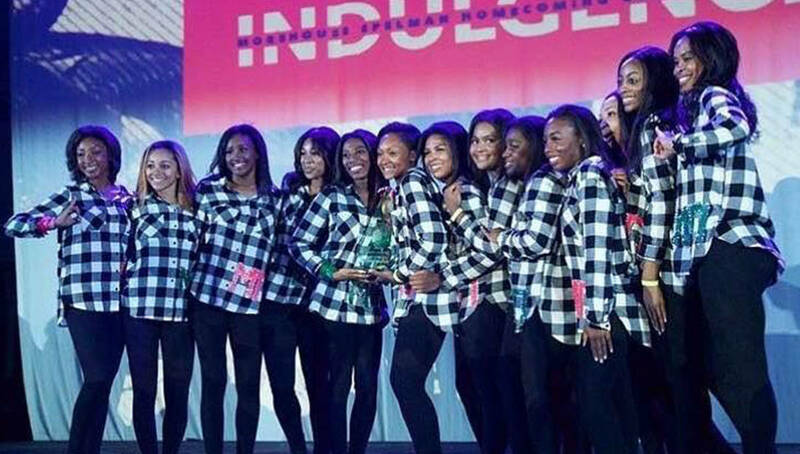 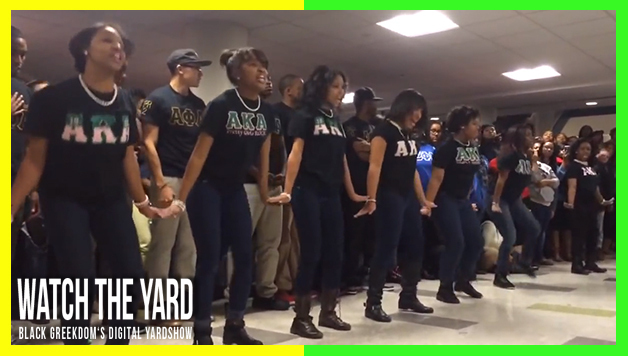 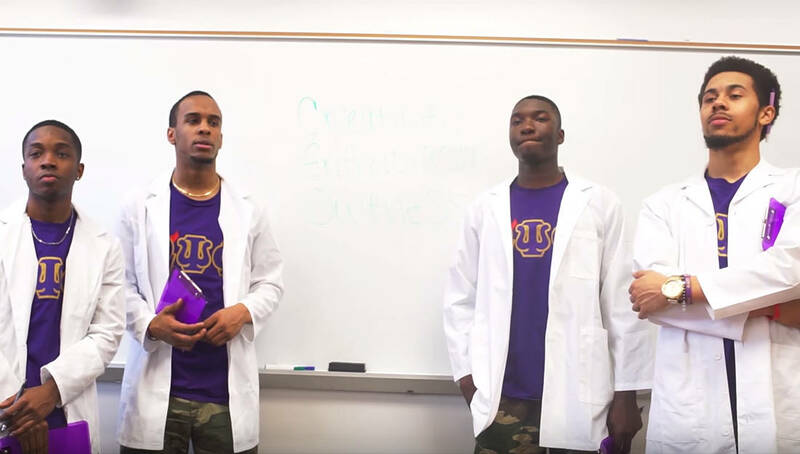 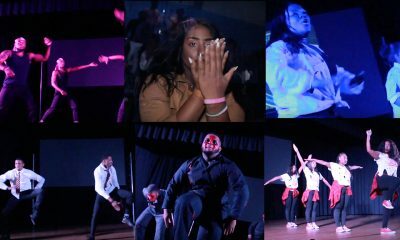 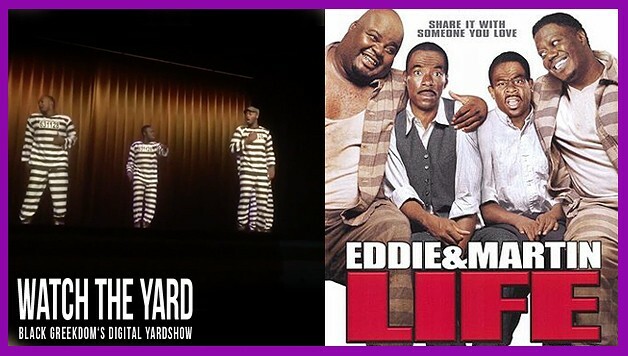 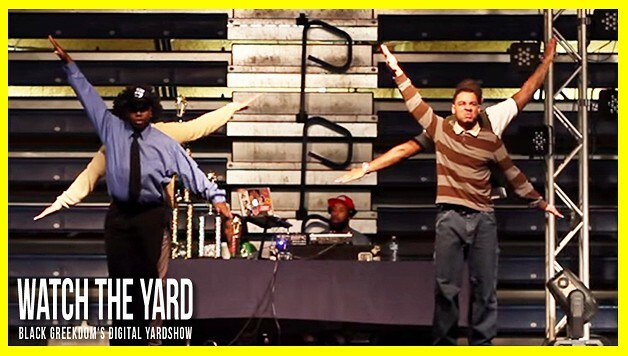 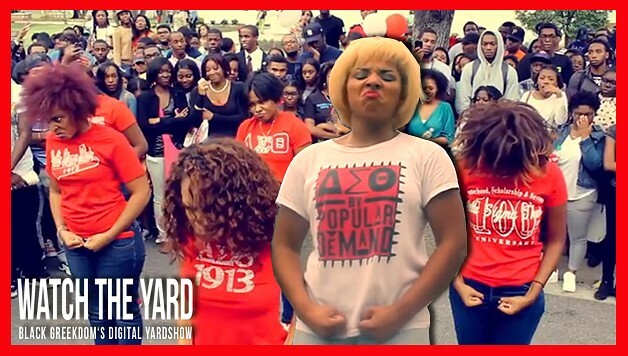 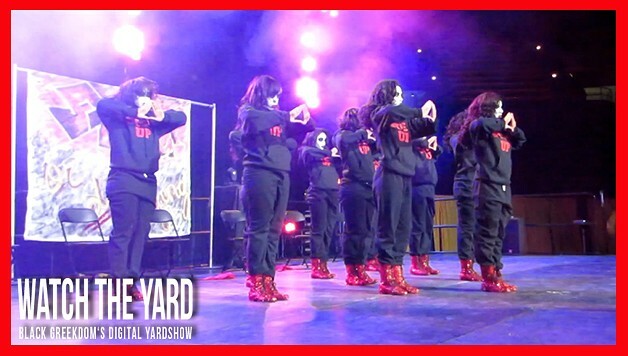 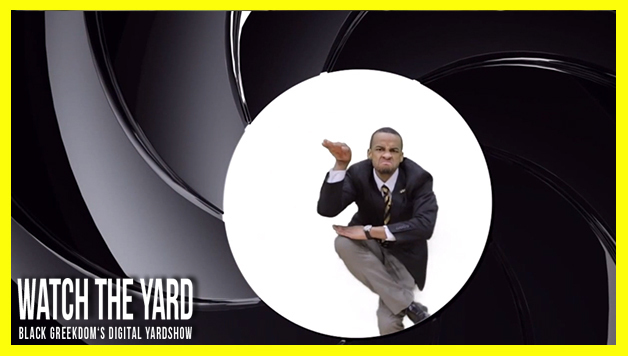 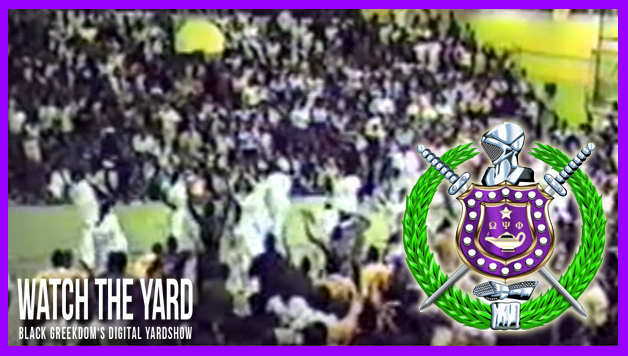 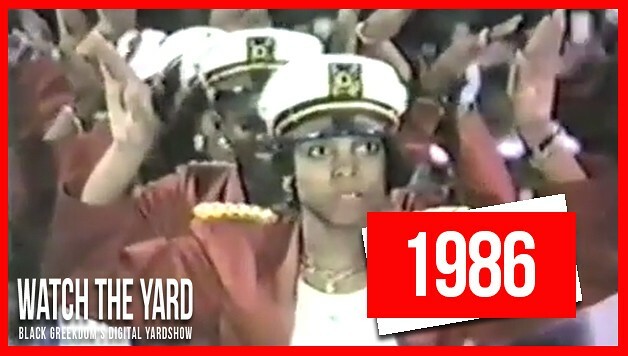 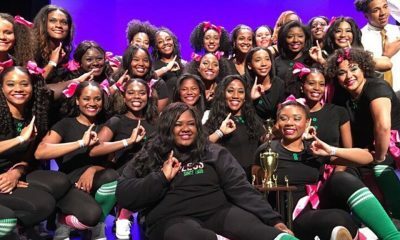 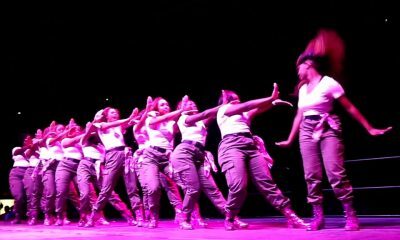 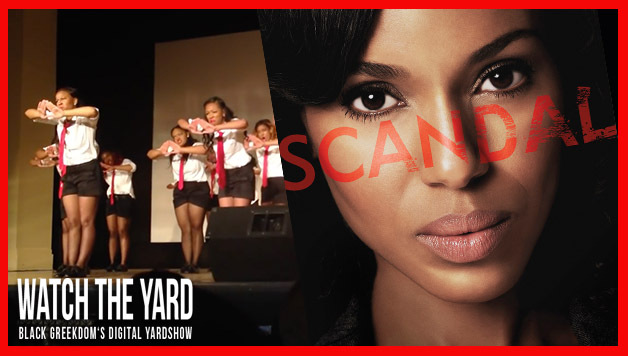 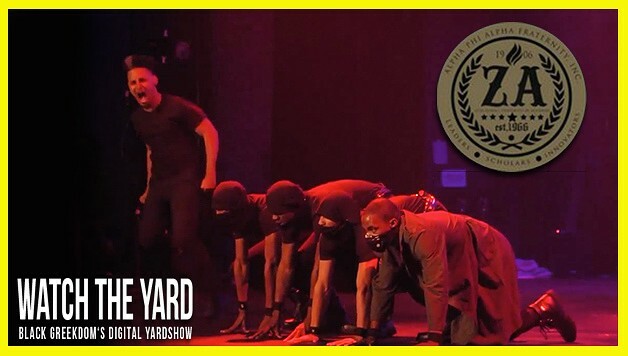 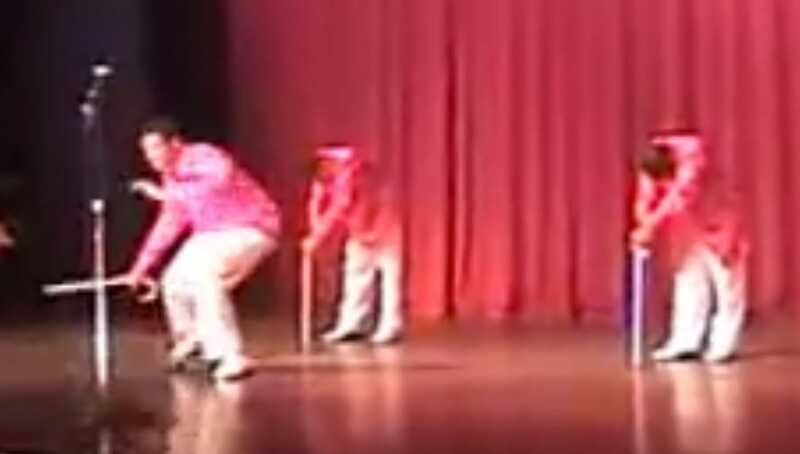 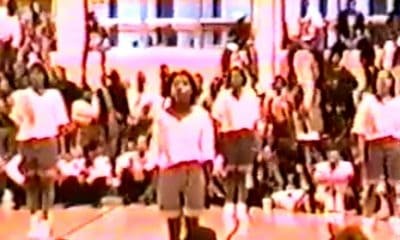 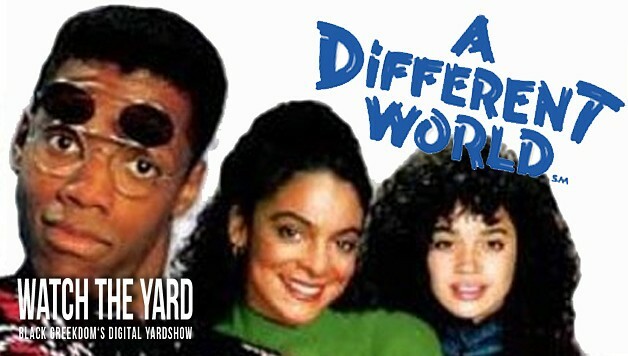 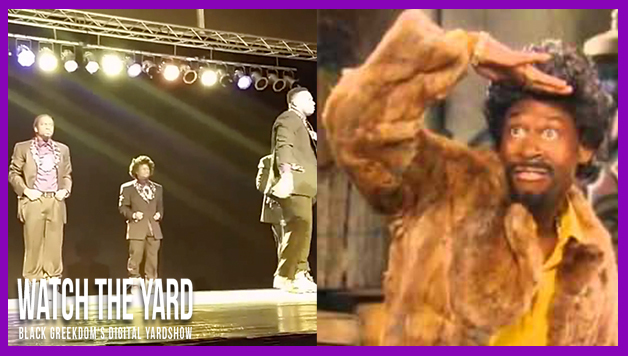 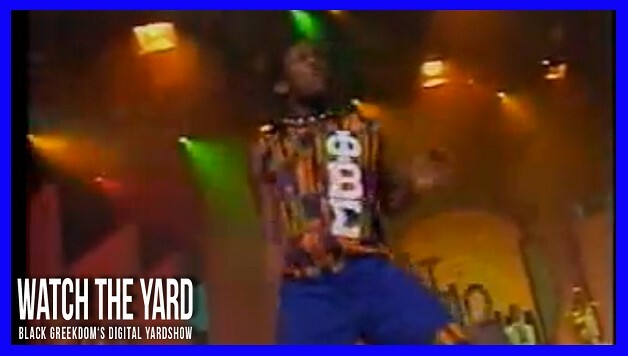 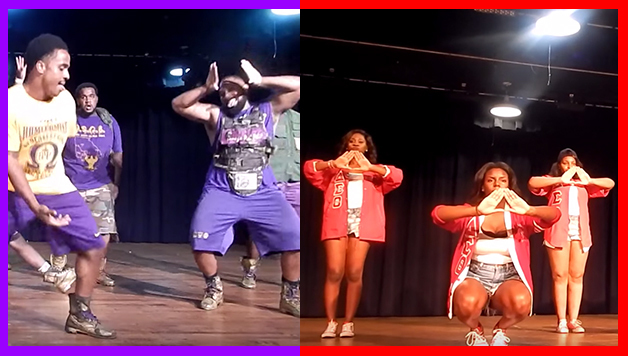 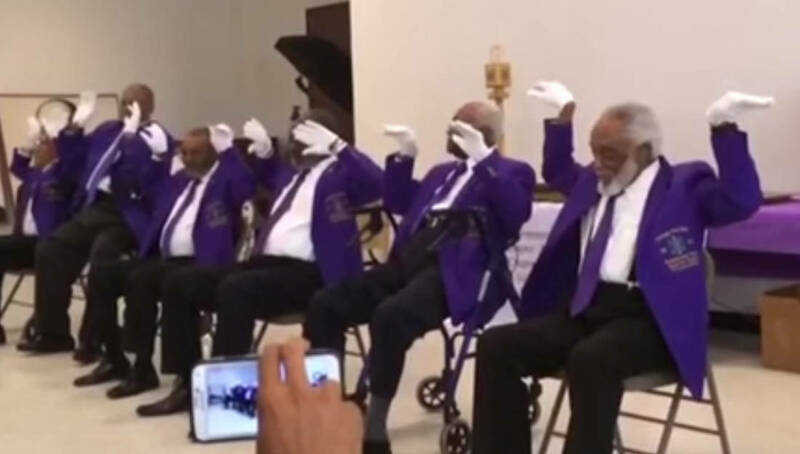 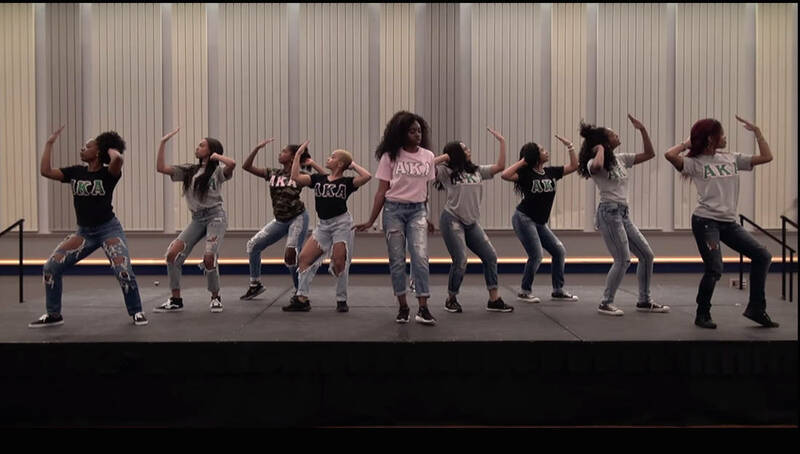 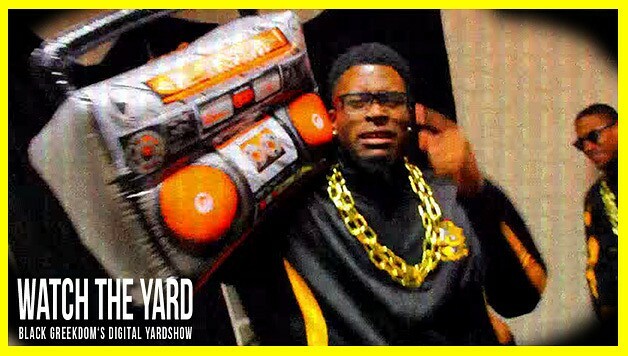 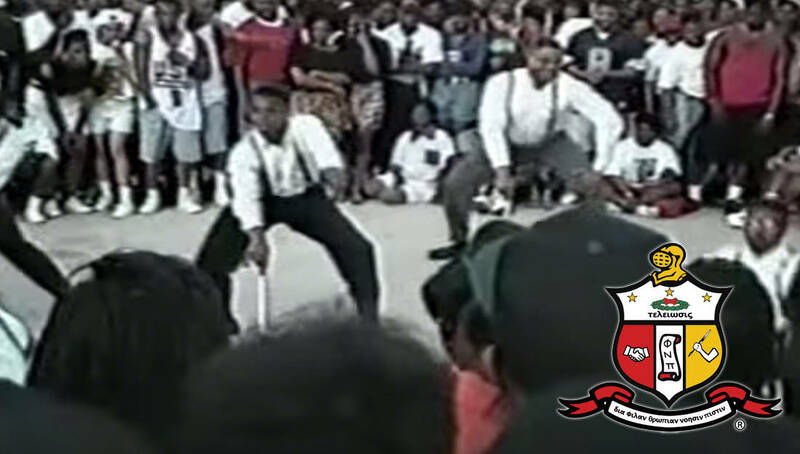 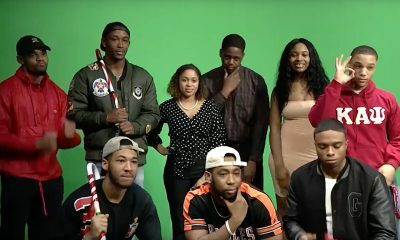 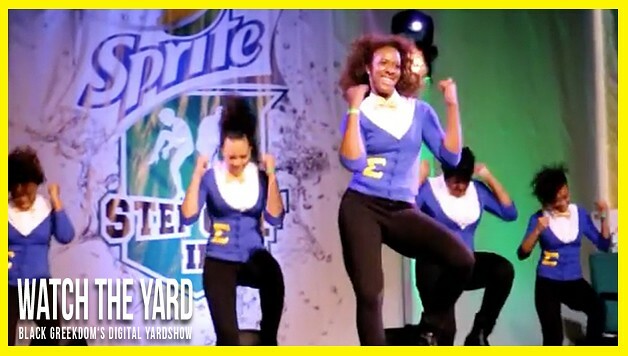 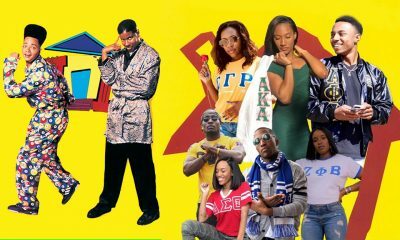 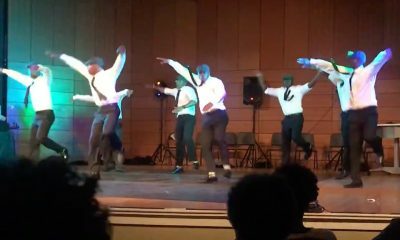 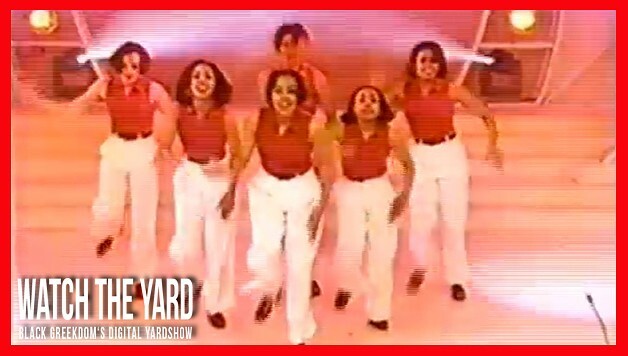 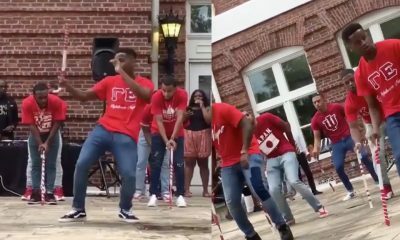 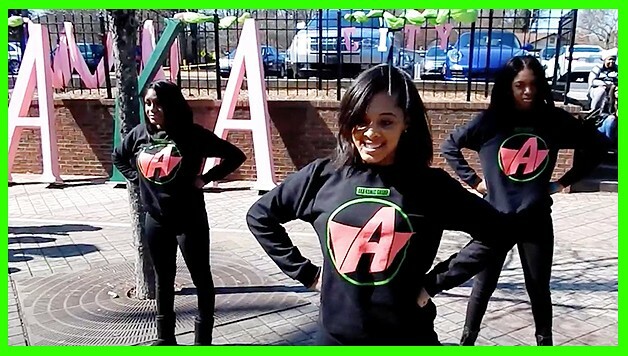 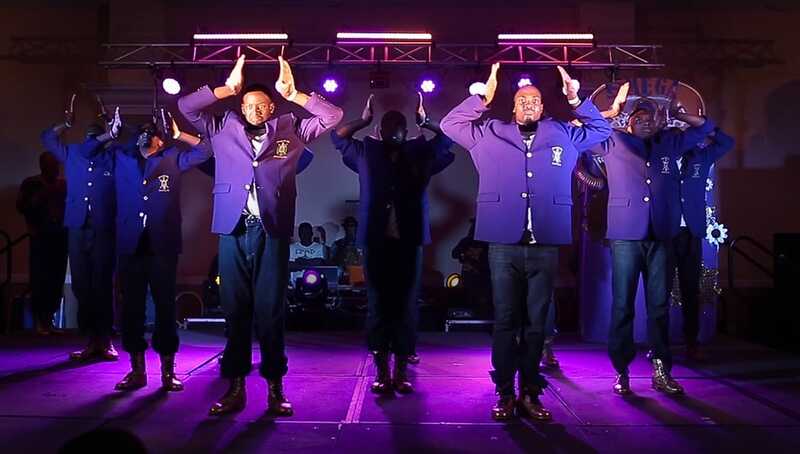 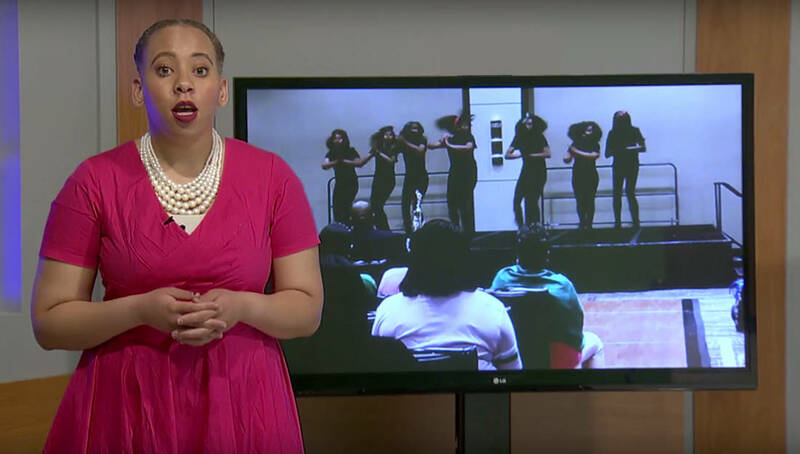 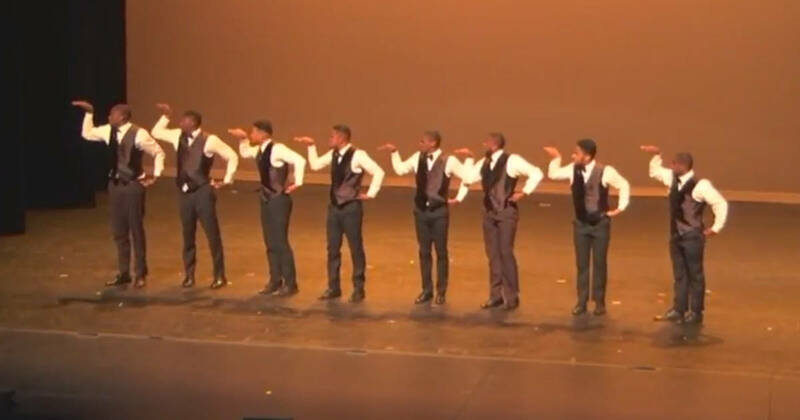 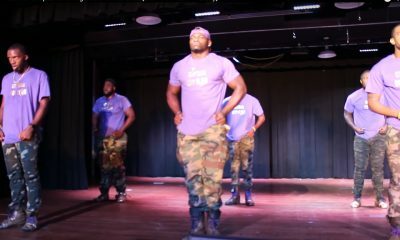 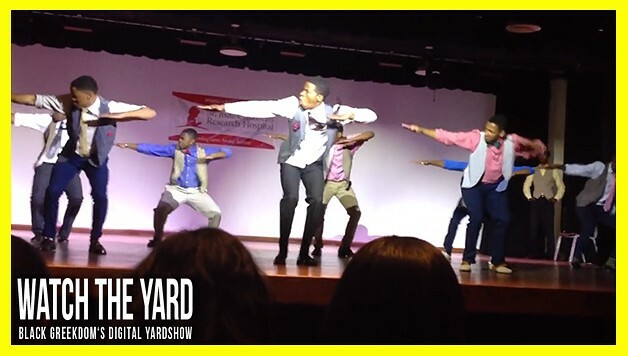 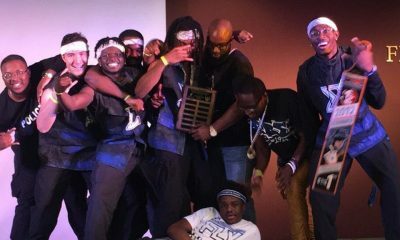 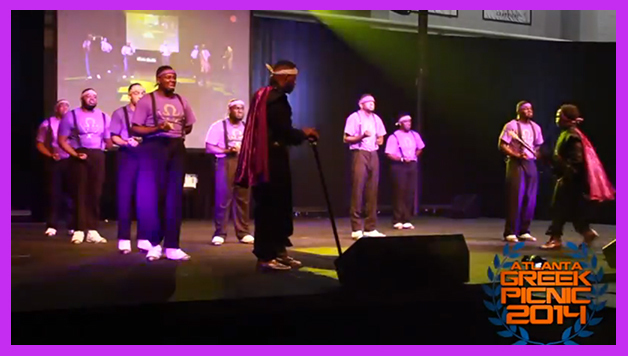 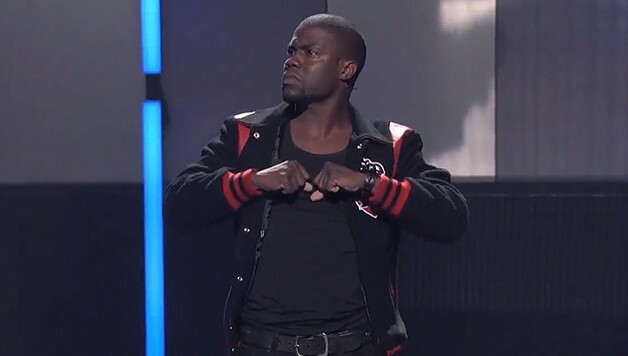 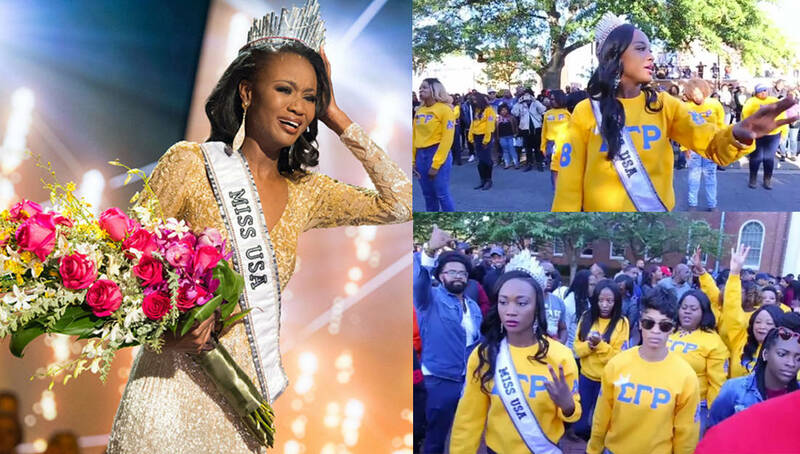 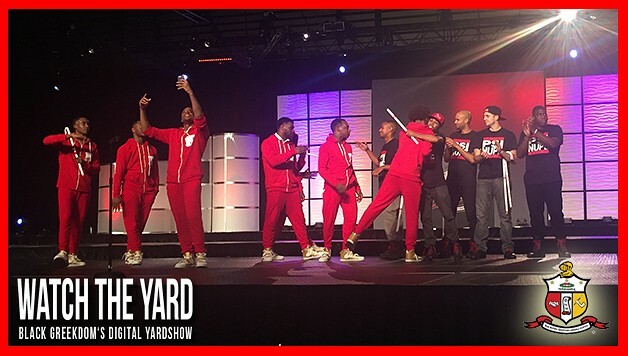 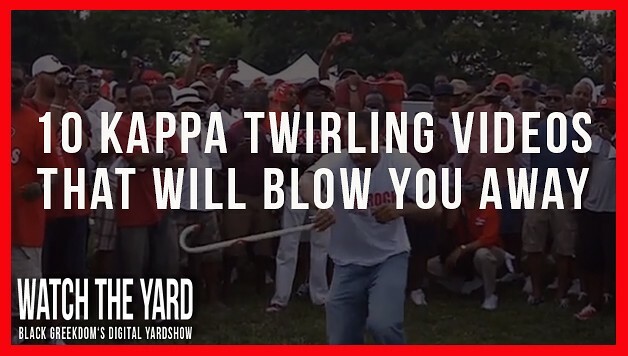 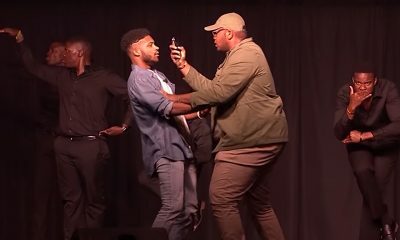 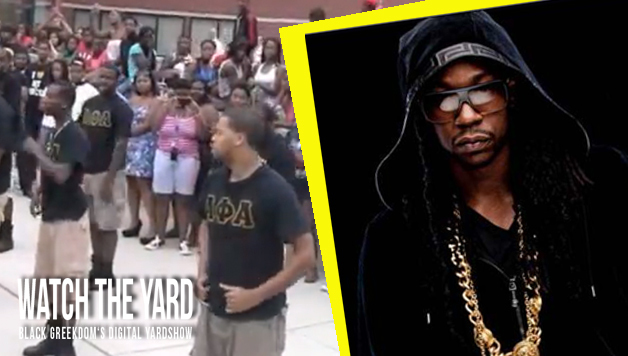 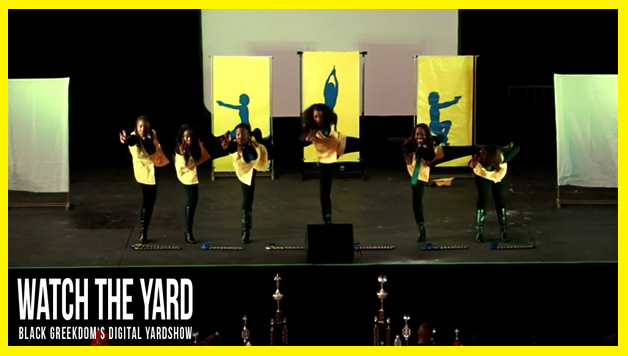 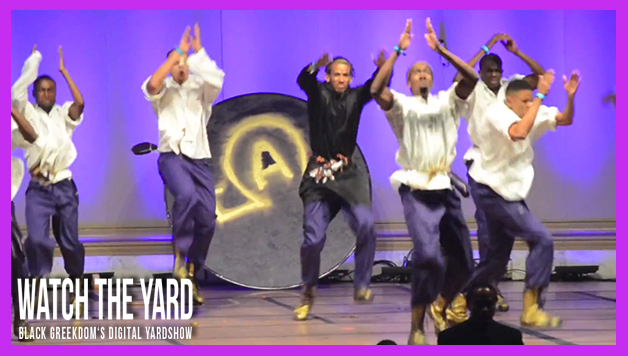 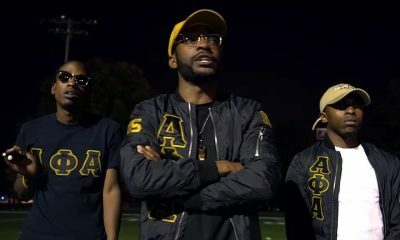 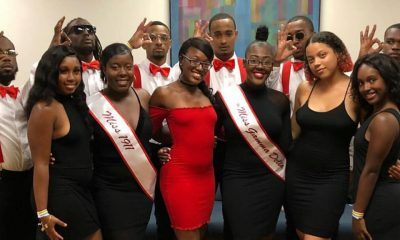 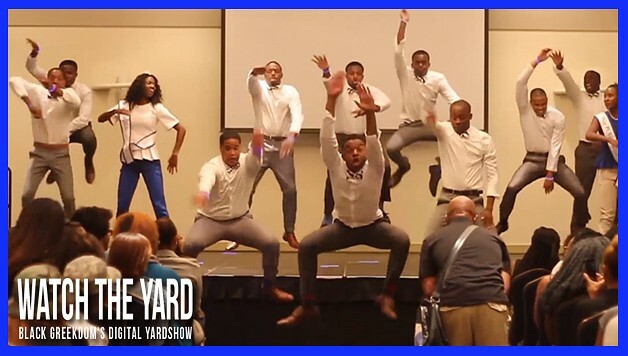 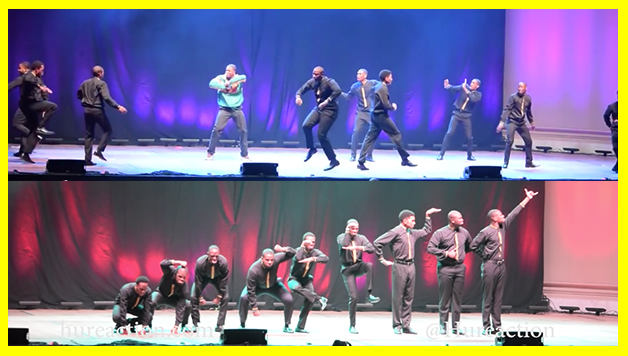 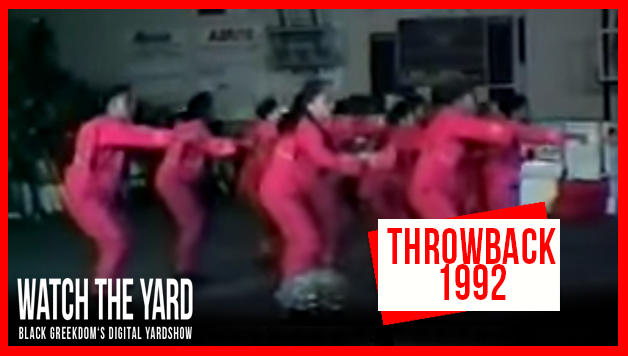 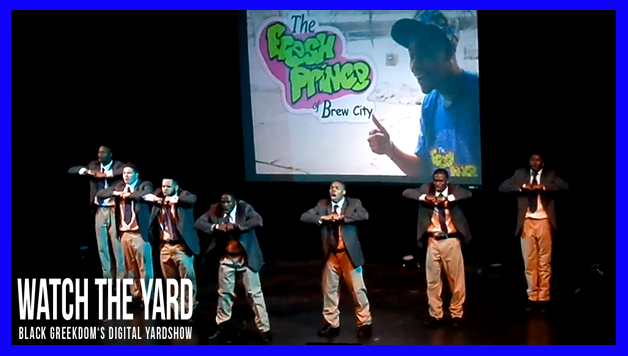 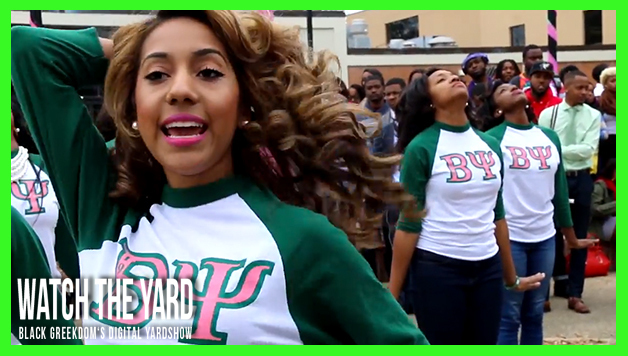 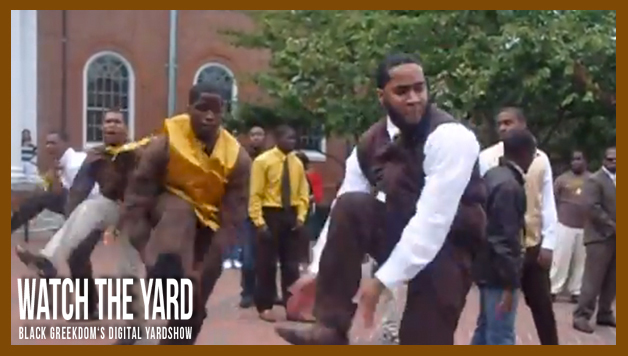 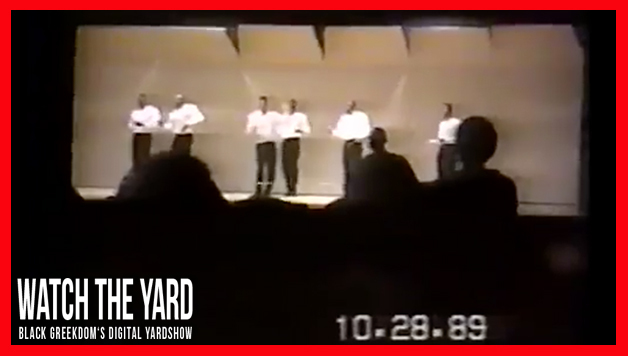 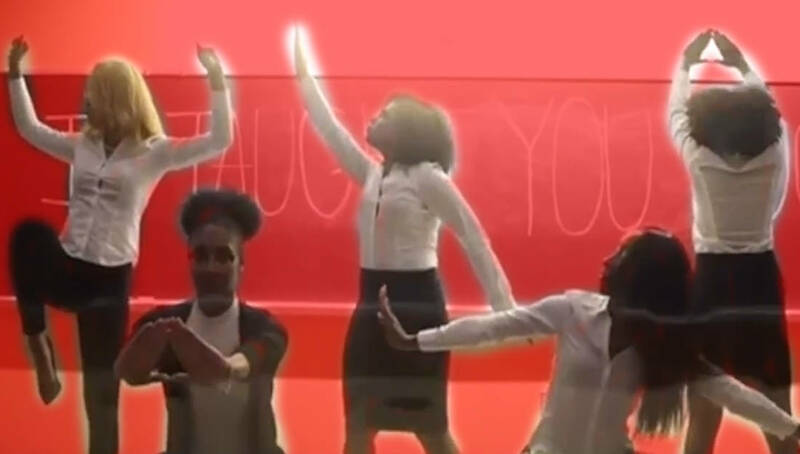 Watch The Show These AKAs At Clark Atlanta Did For Founder’s Day! 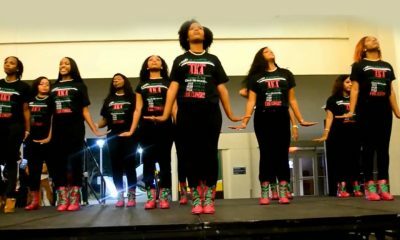 Too Pretty! 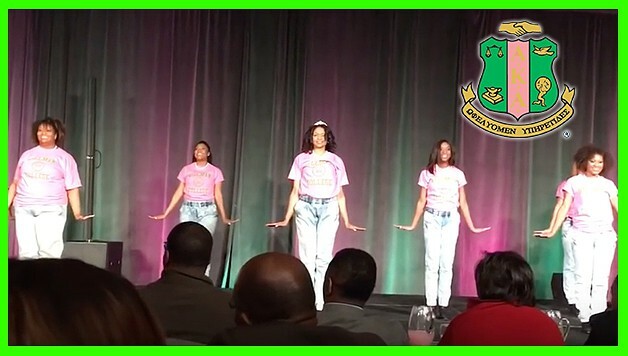 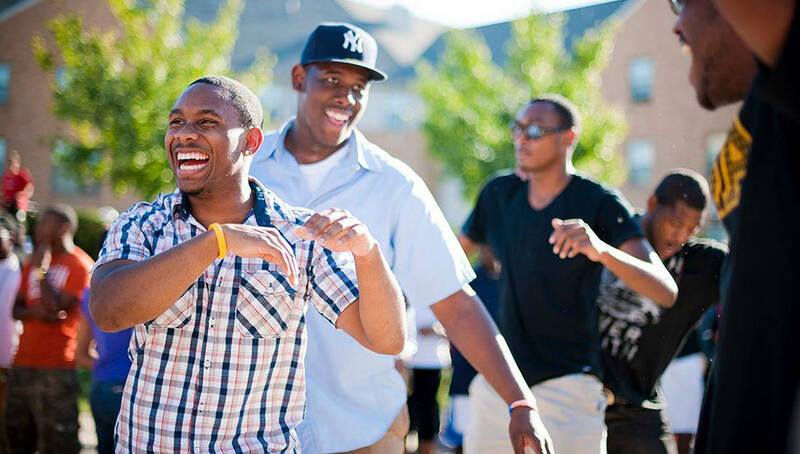 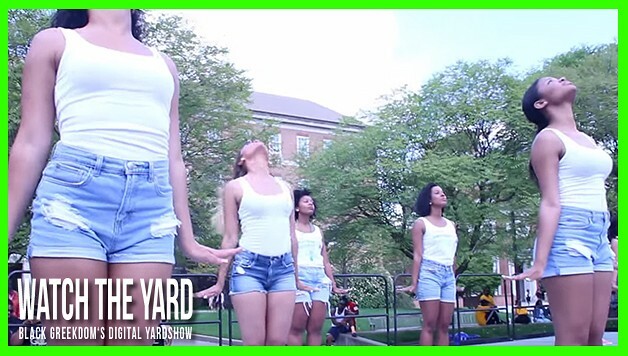 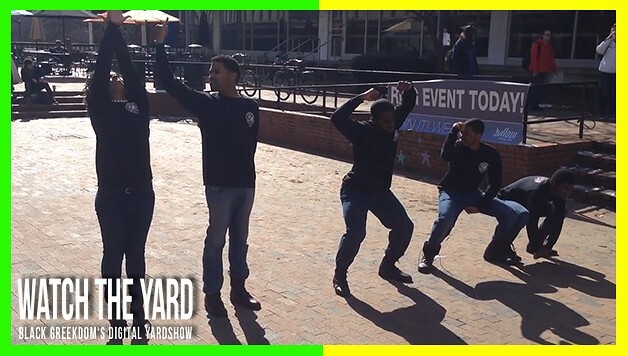 Have You Seen The AKAs At The University of Maryland?! 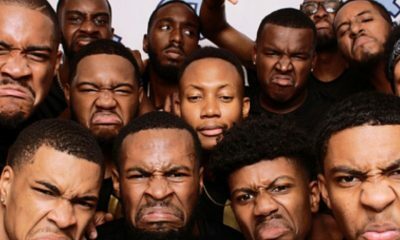 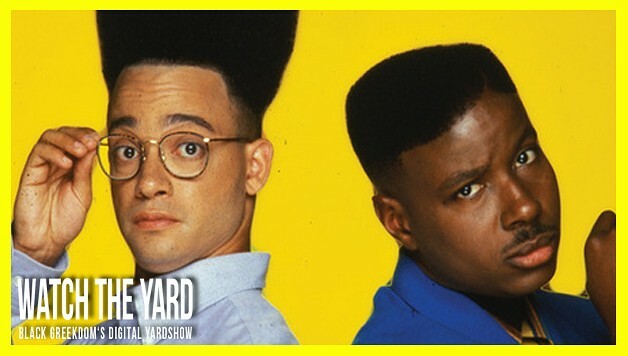 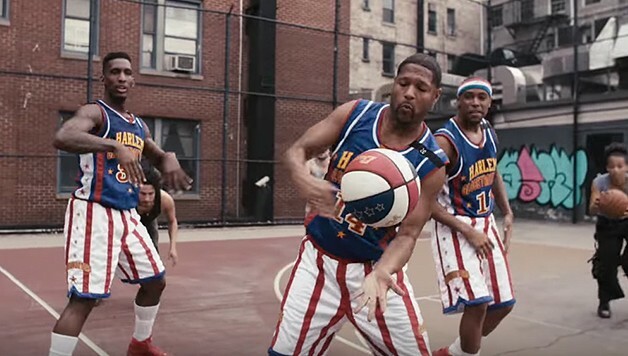 Why Are Their Noses Held High? 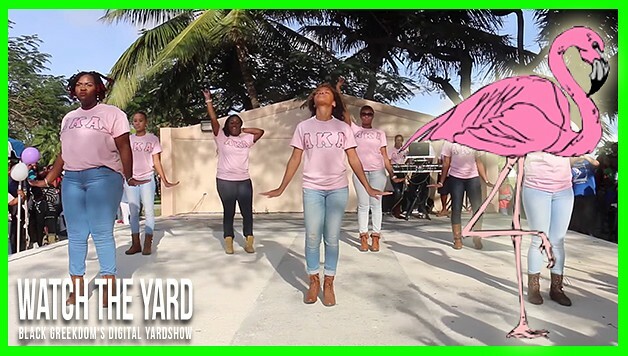 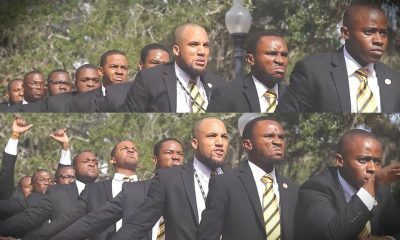 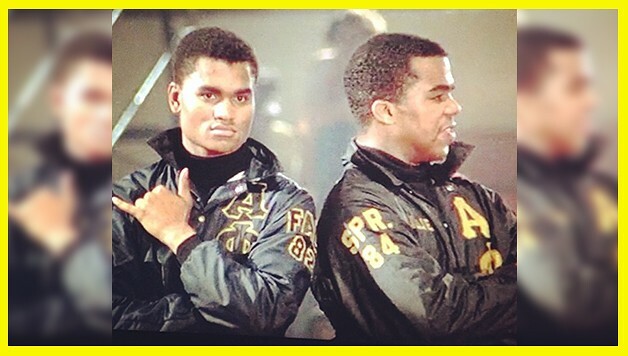 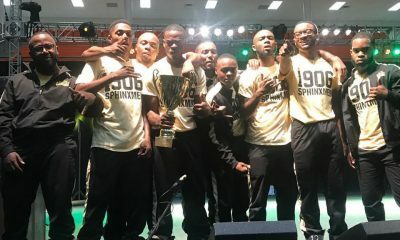 Southern University AKAs Let You Know!